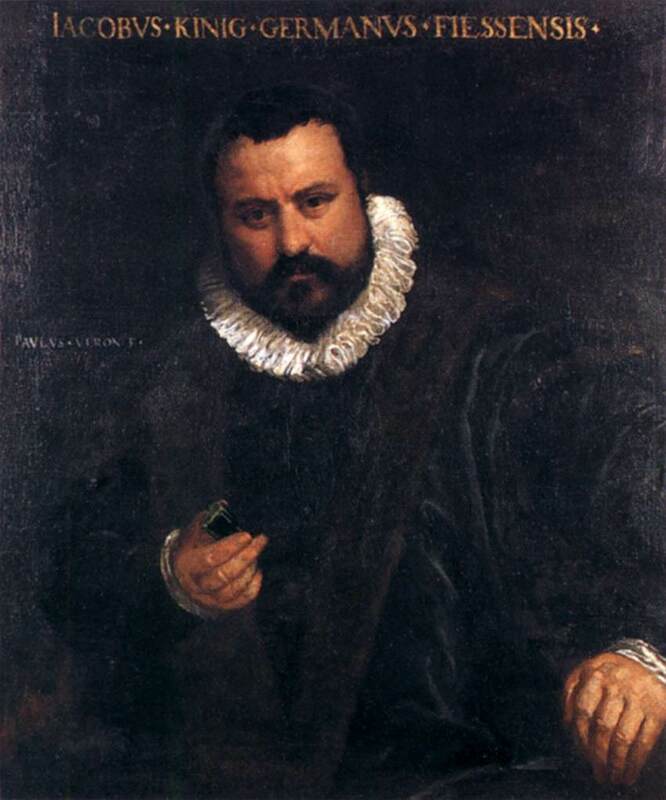 Paolo Caliari, known as Paolo Veronese (1528-1588) was an Italian Renaissance painter based in Venice, most famous for large history paintings of both religious and mythological subjects. 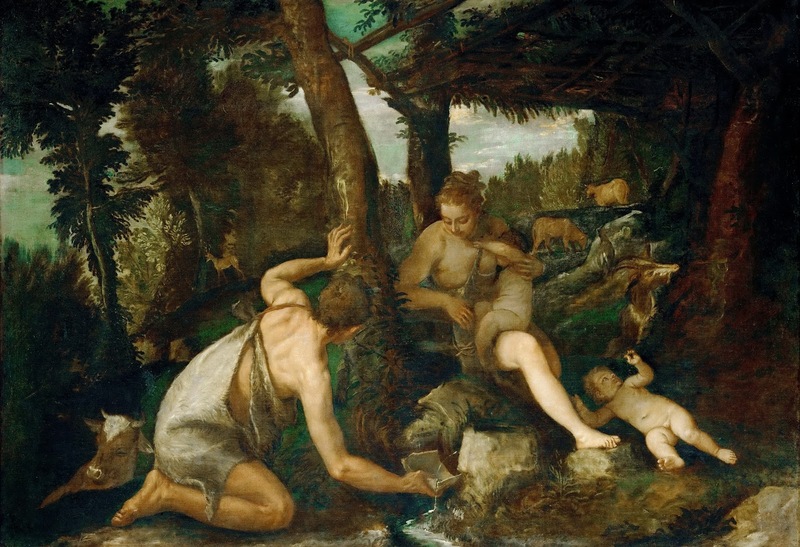 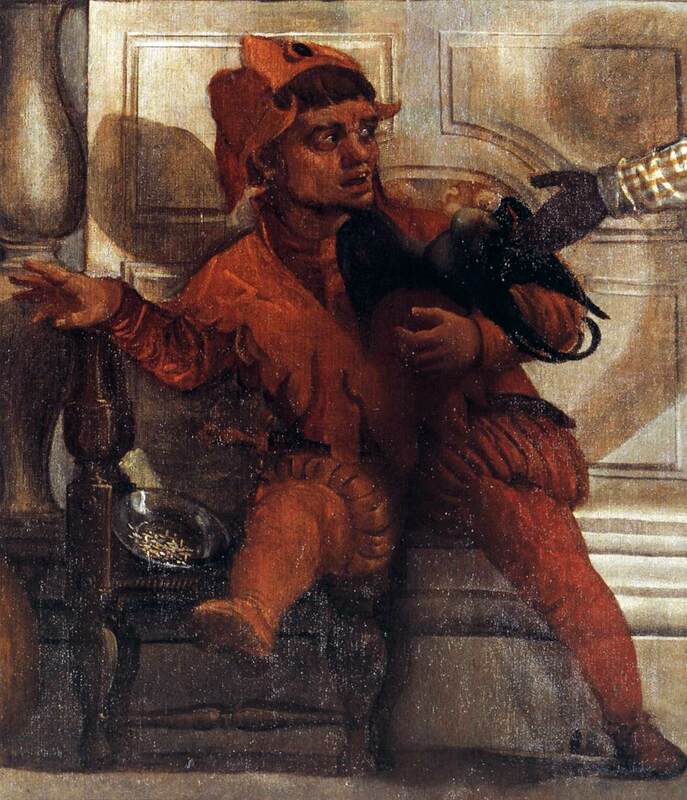 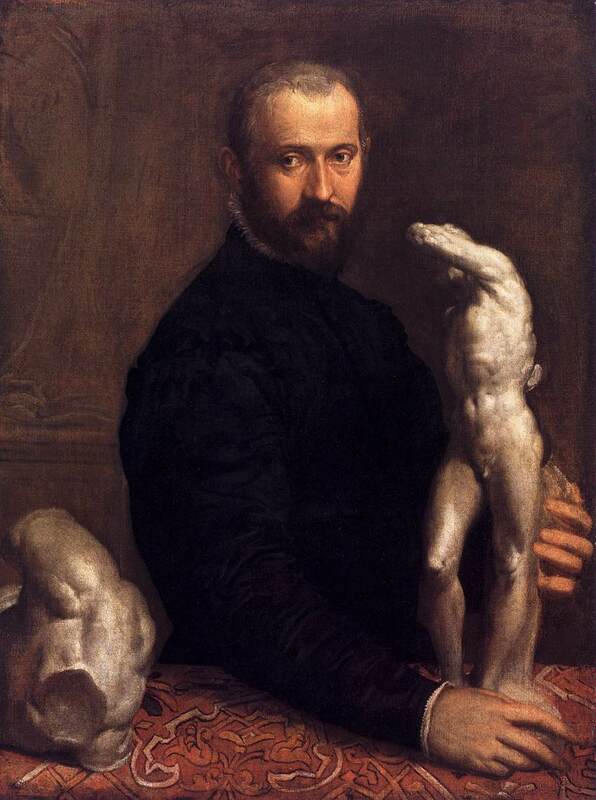 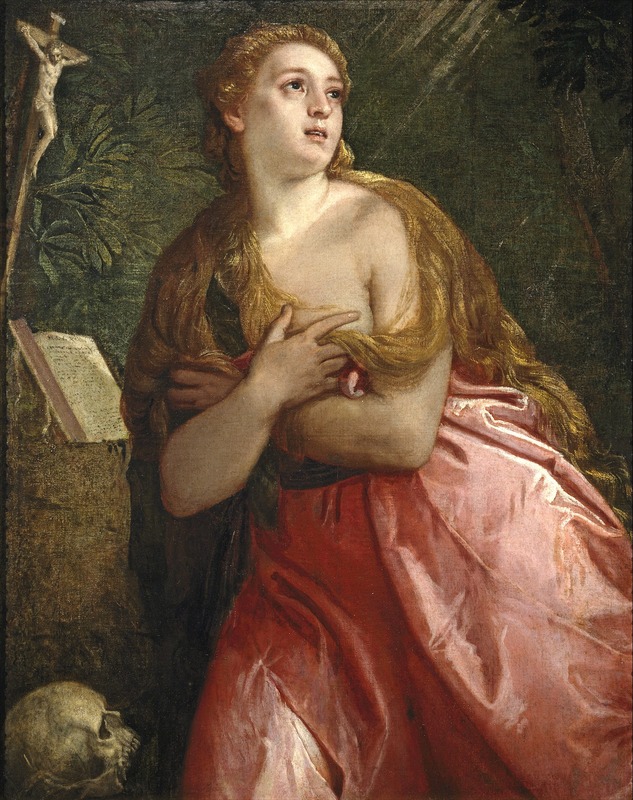 With Titian, who was at least a generation older, and Tintoretto, ten years older, he was one of the "great trio that dominated Venetian painting of the cinquecento" or 16th-century late Renaissance. 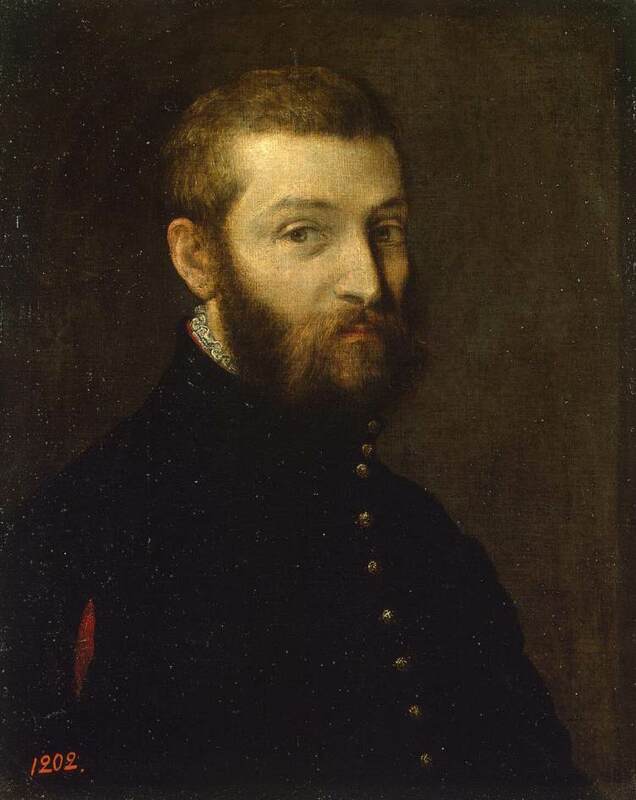 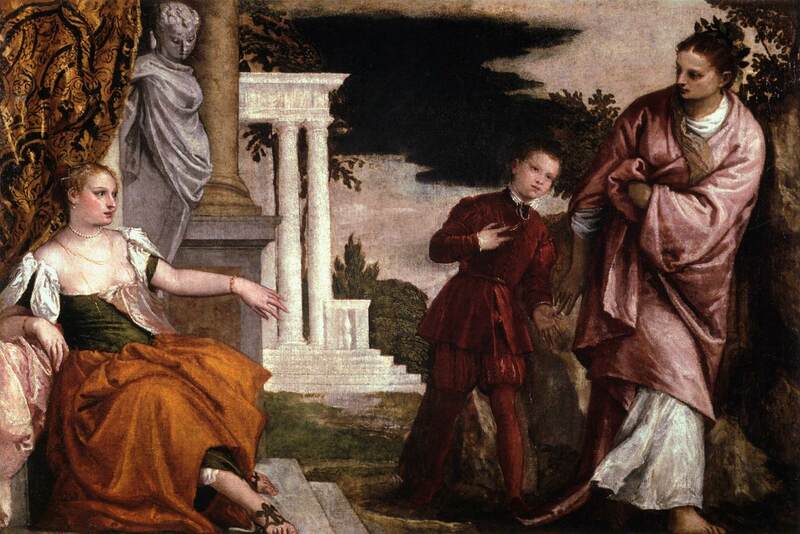 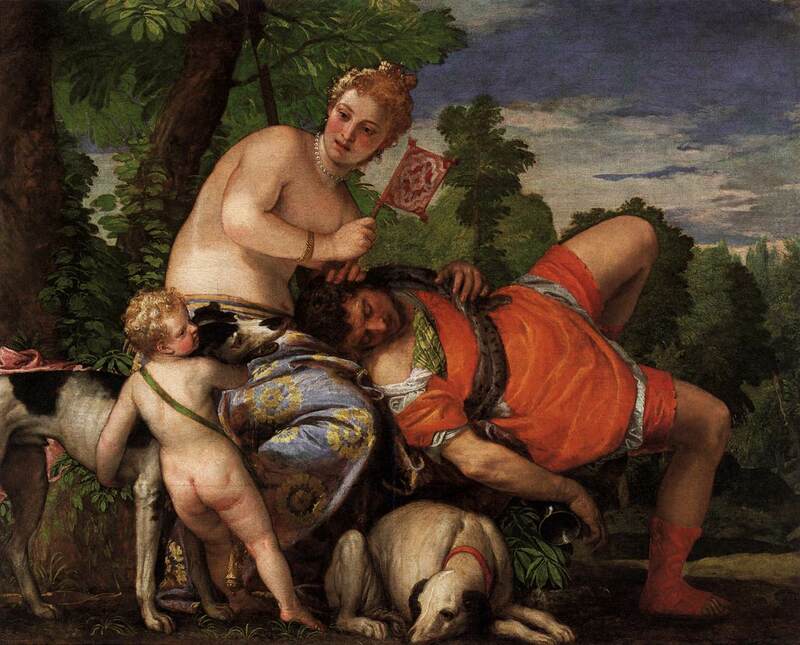 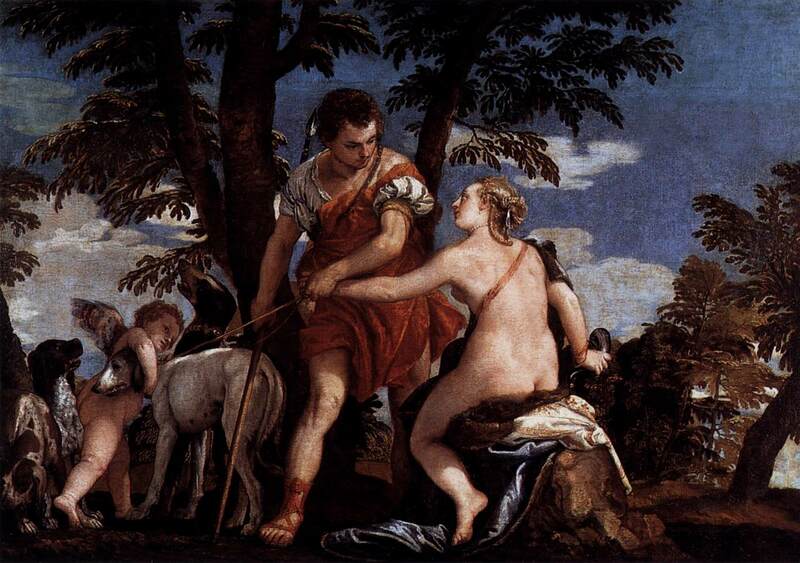 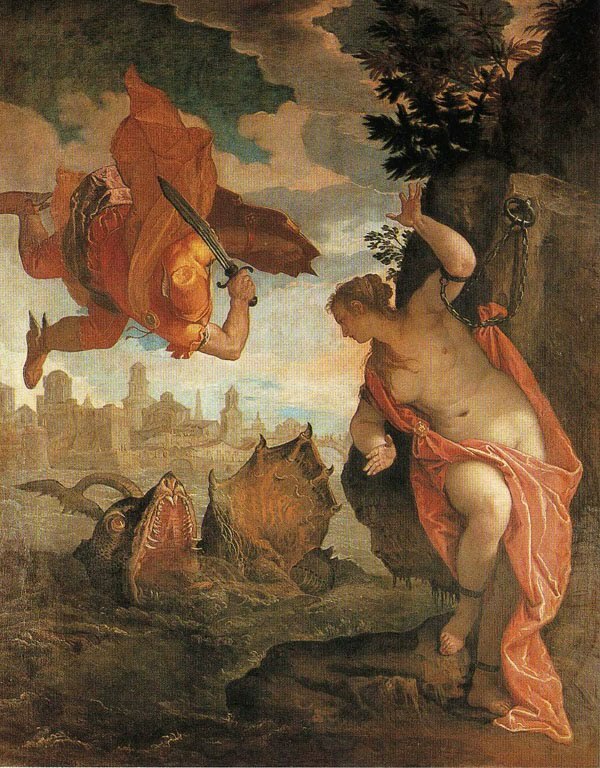 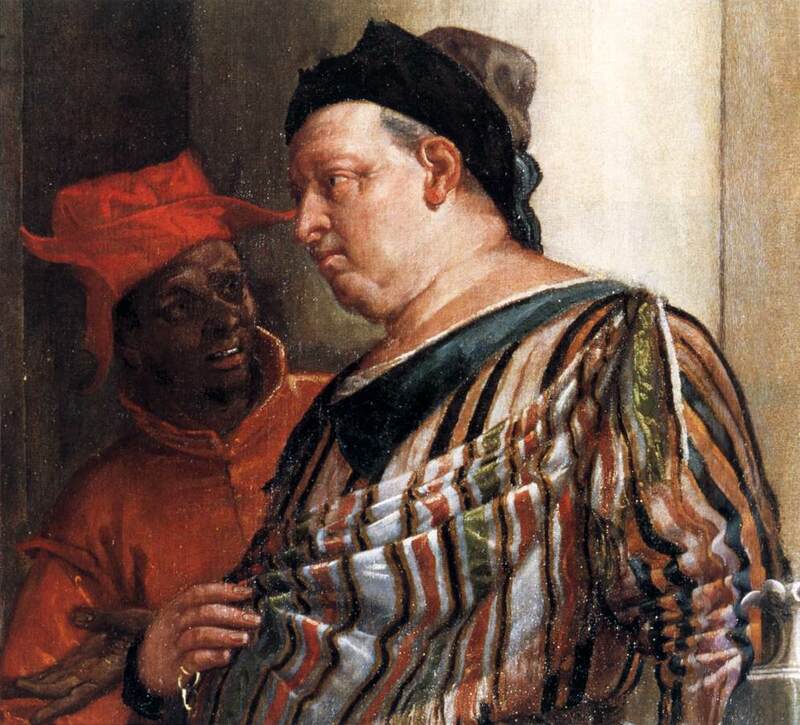 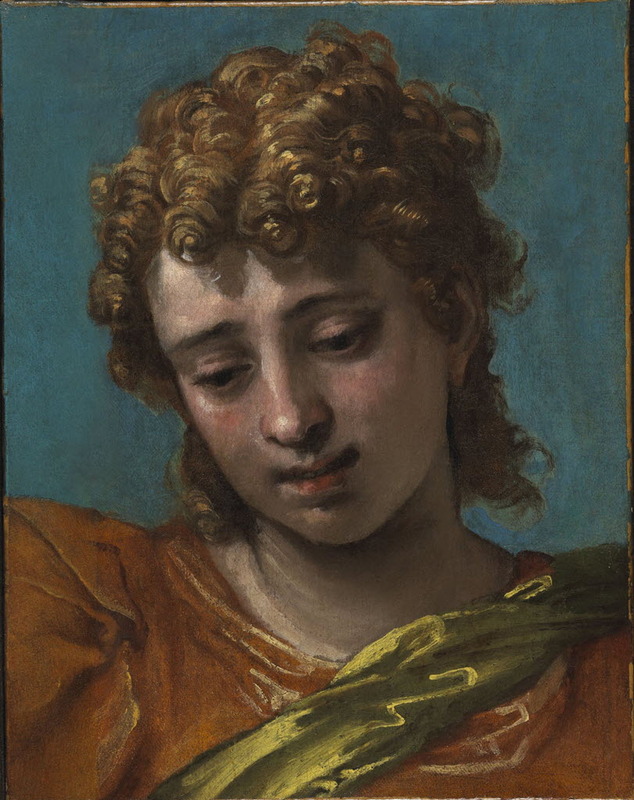 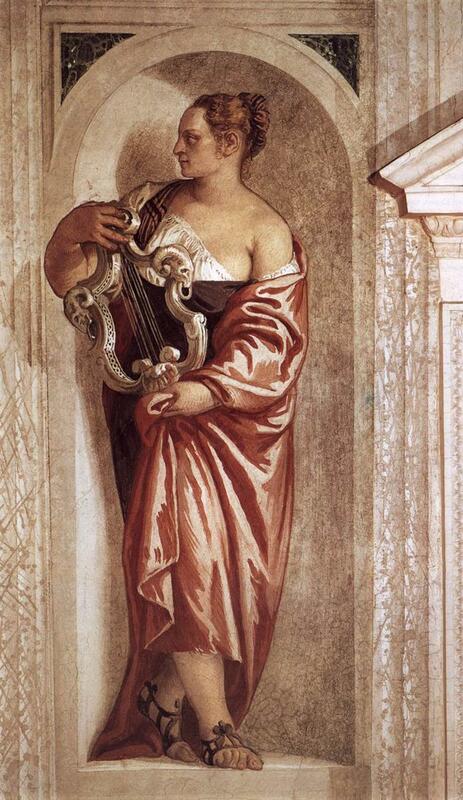 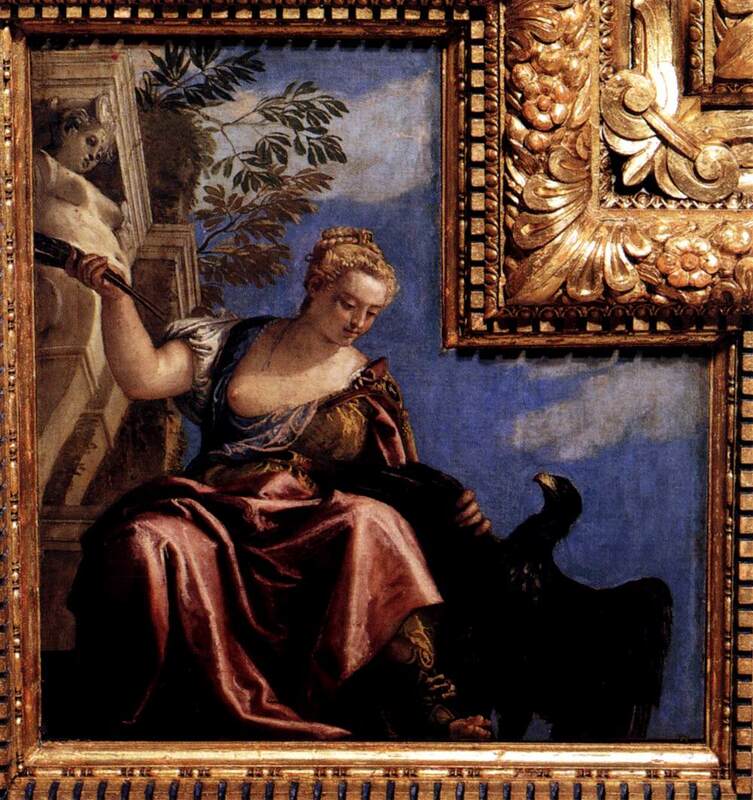 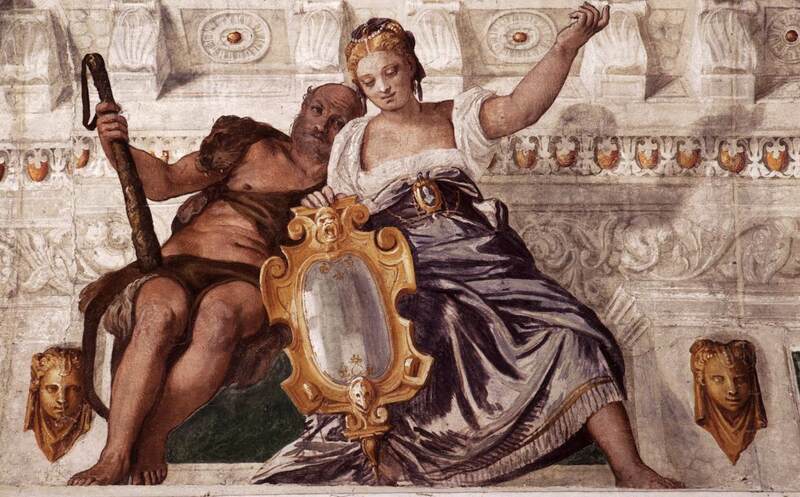 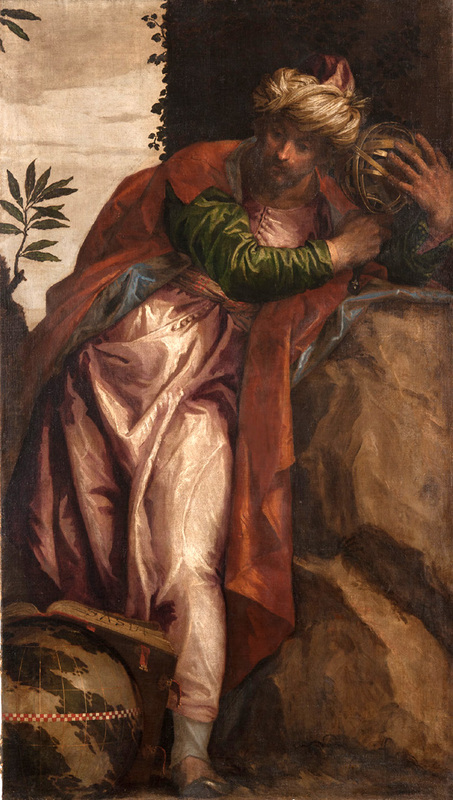 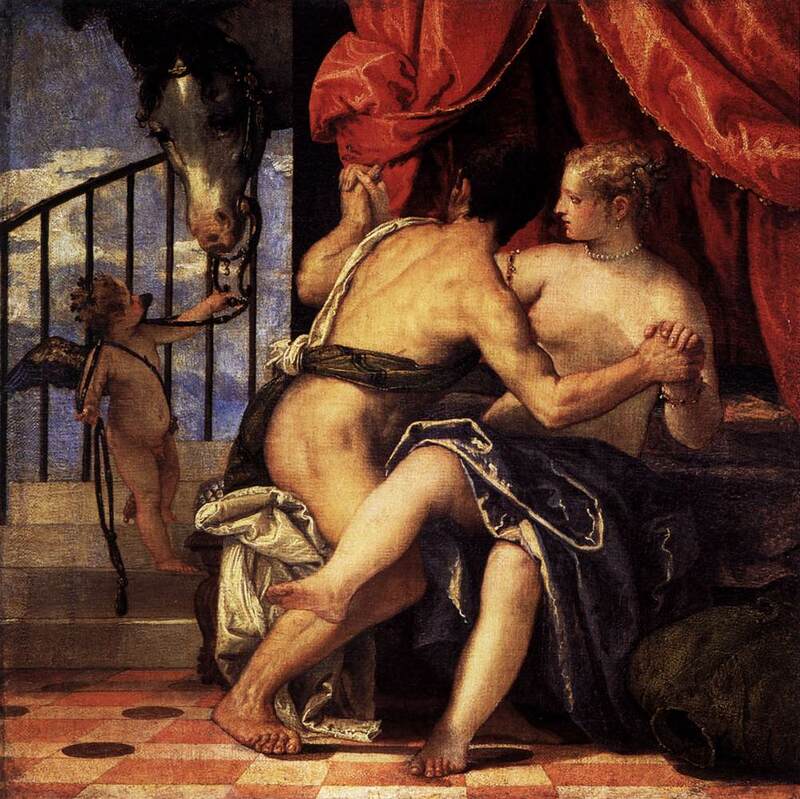 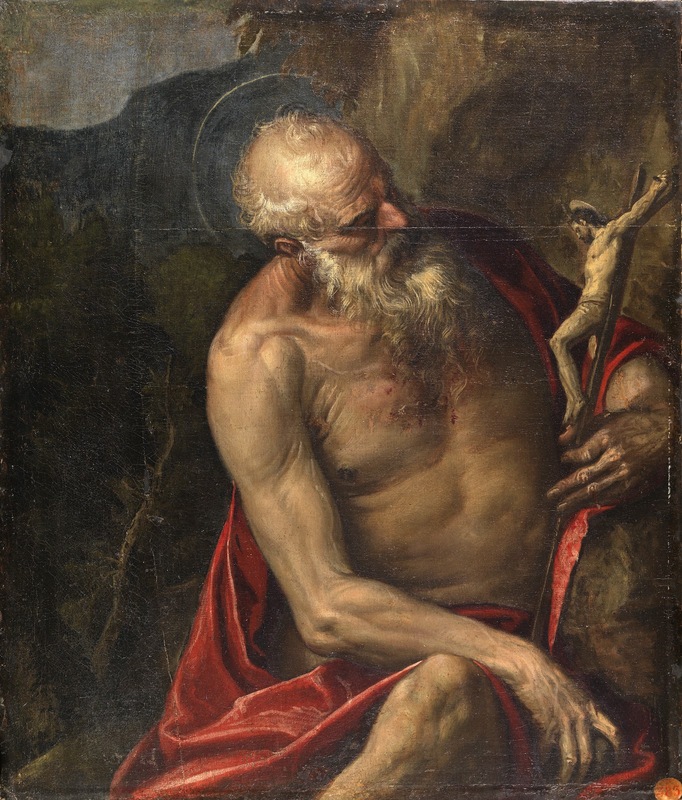 Veronese is known as a supreme colorist, and after an early period with Mannerist influence turned to a more naturalist style influenced by Titian. 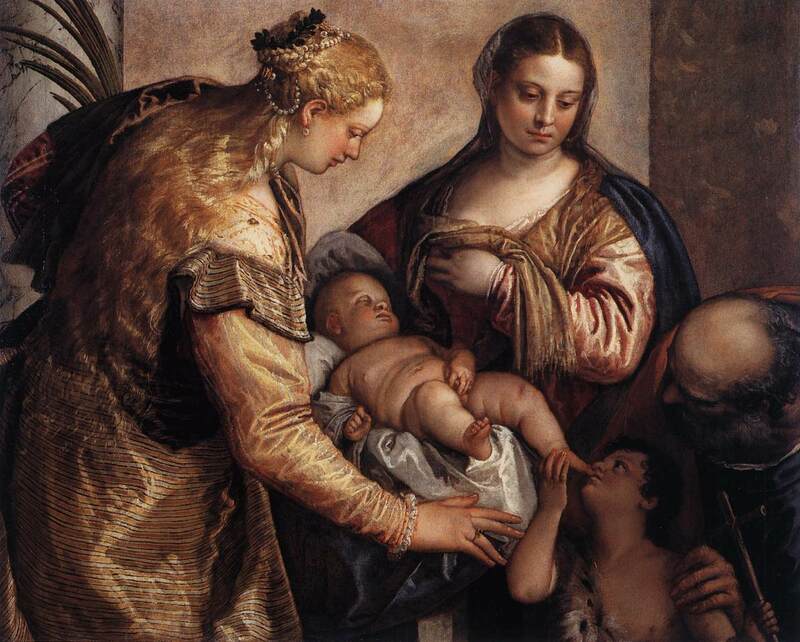 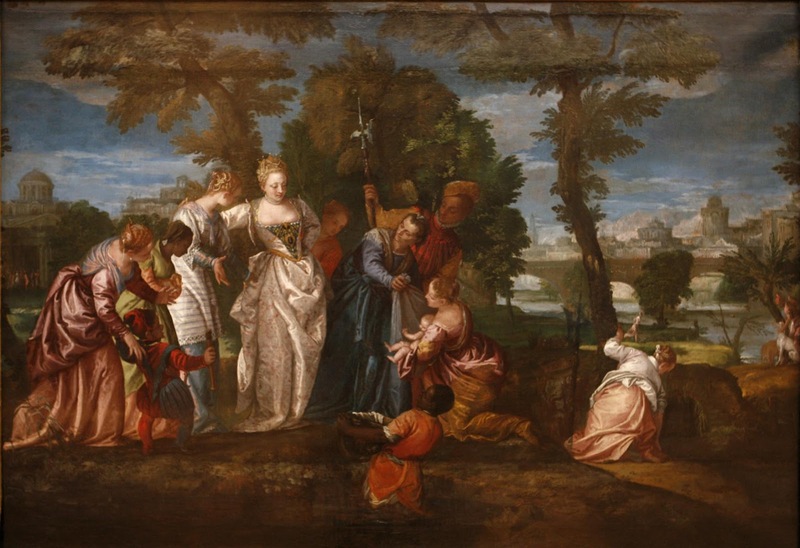 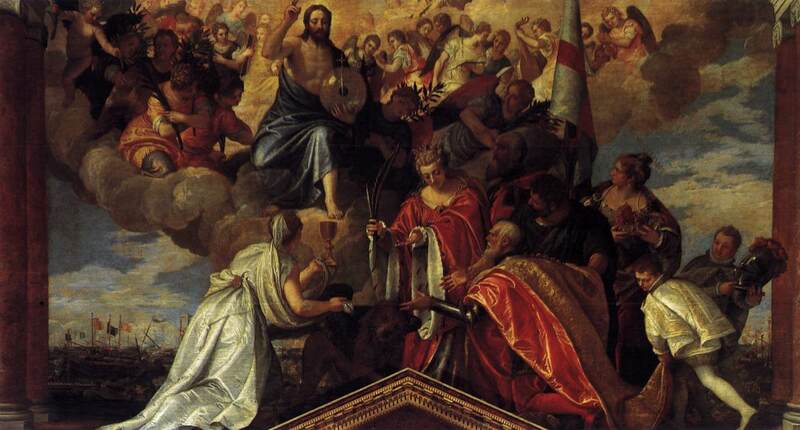 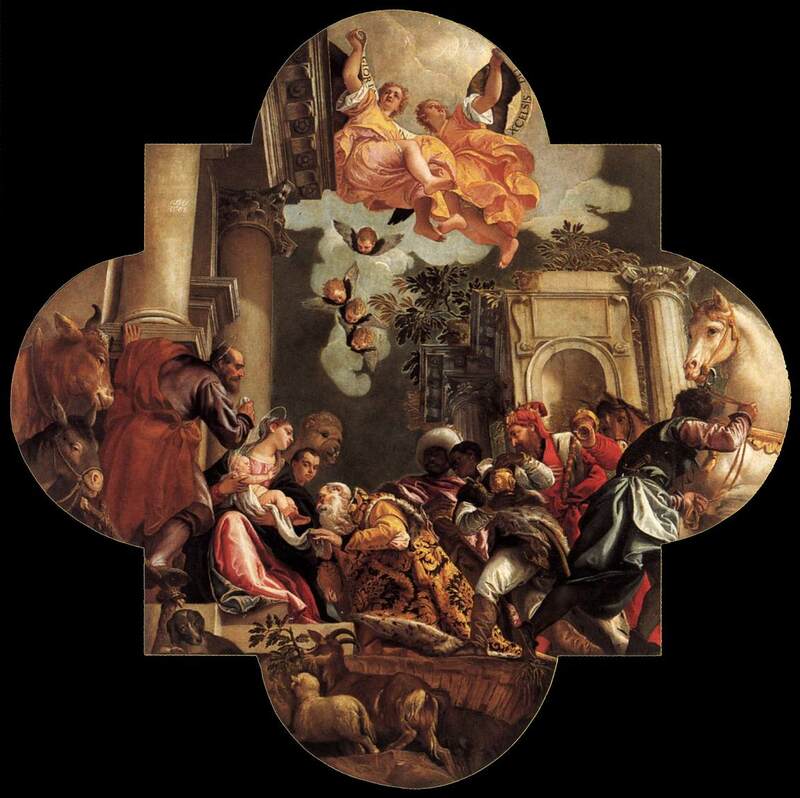 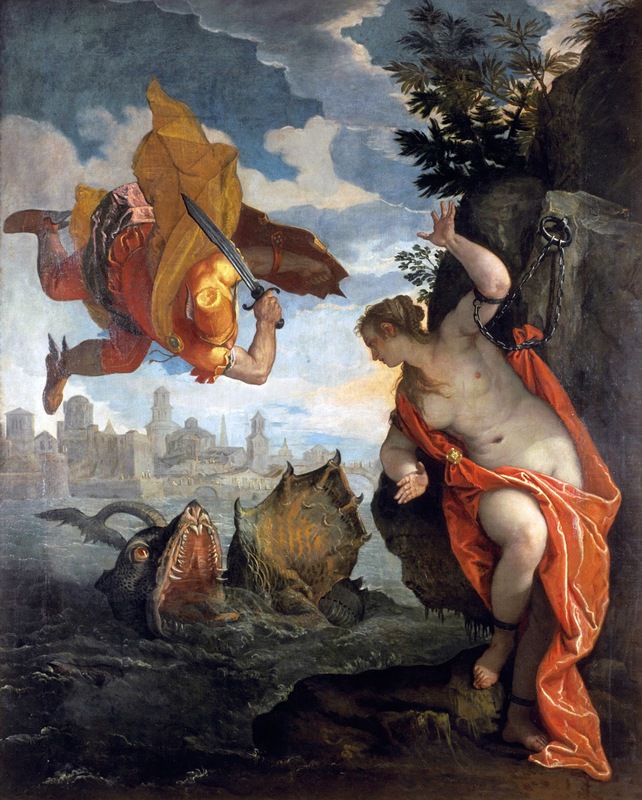 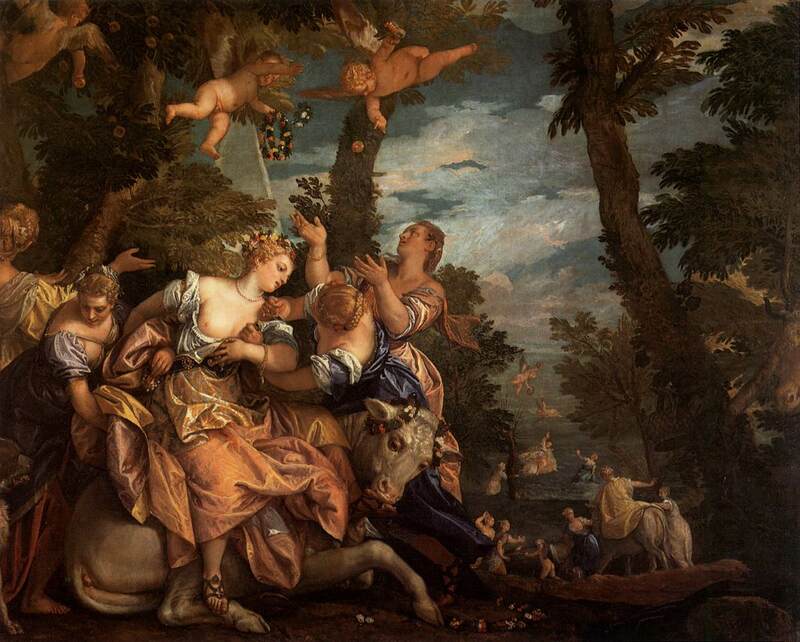 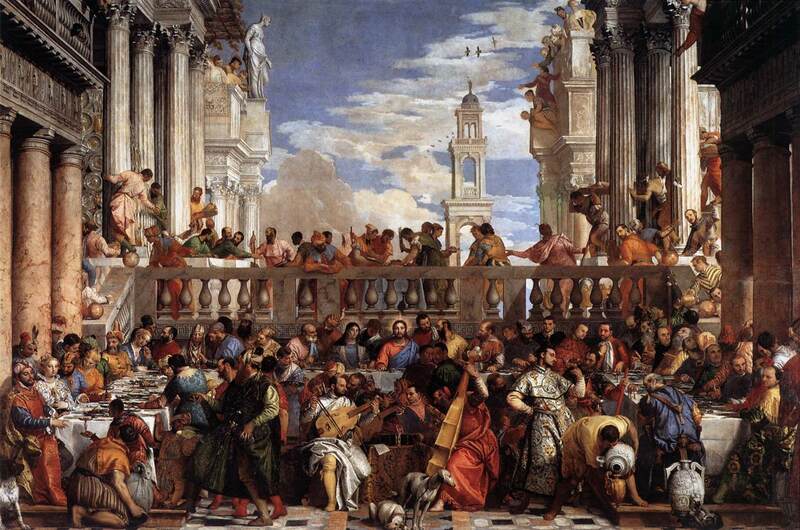 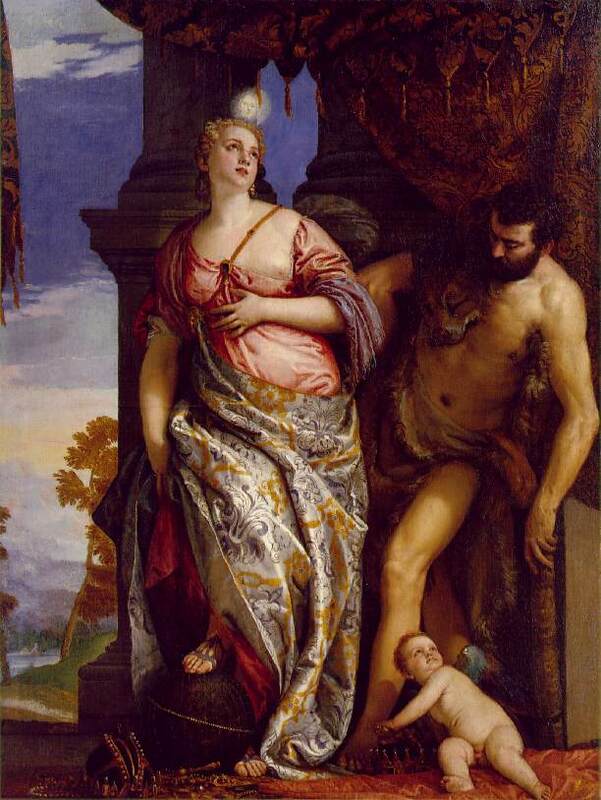 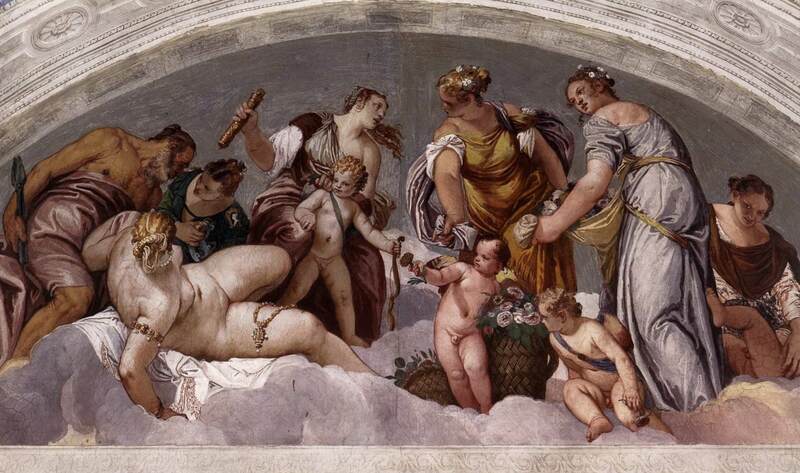 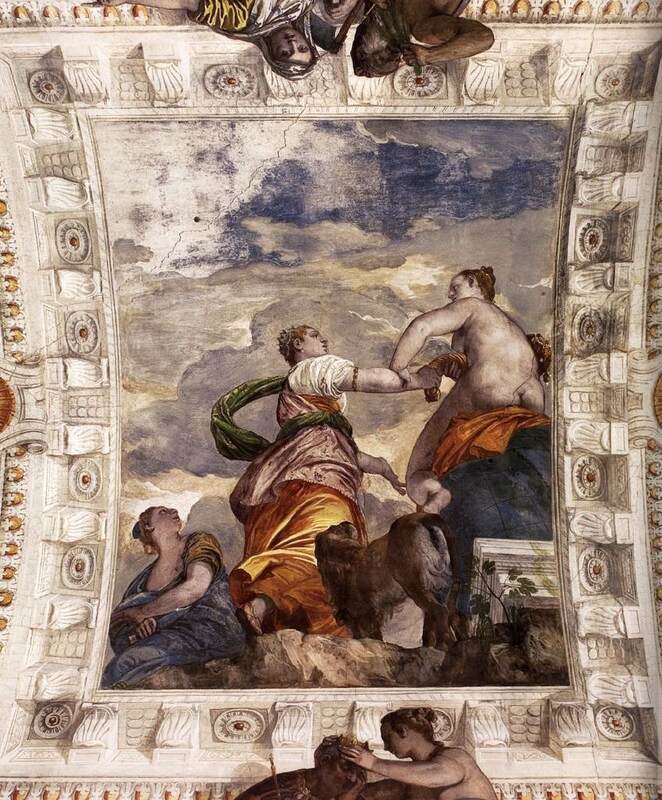 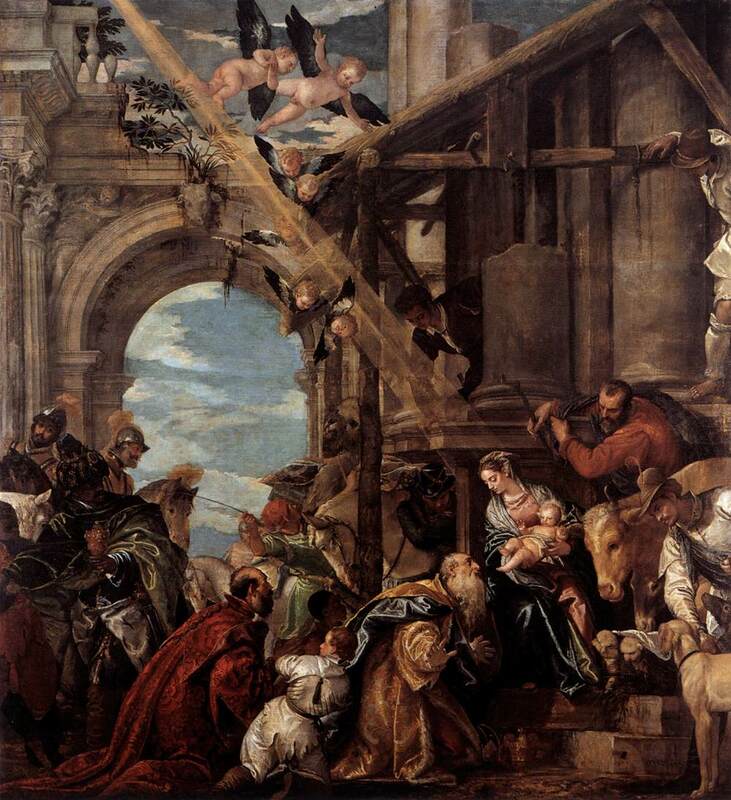 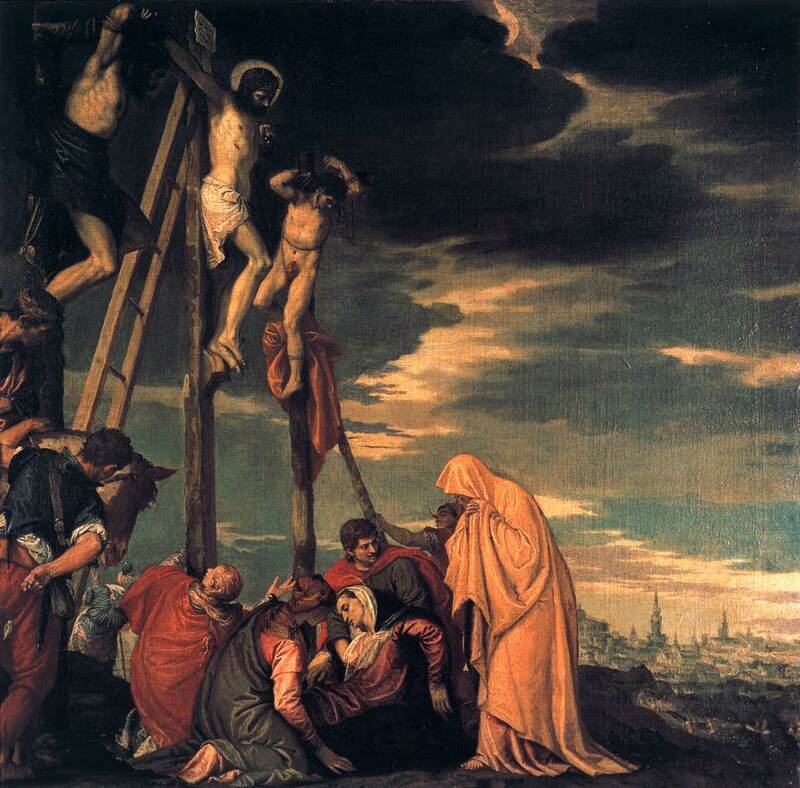 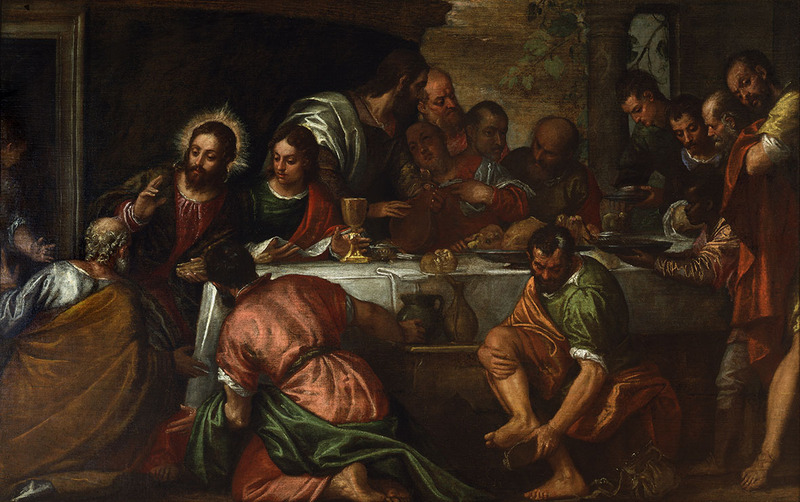 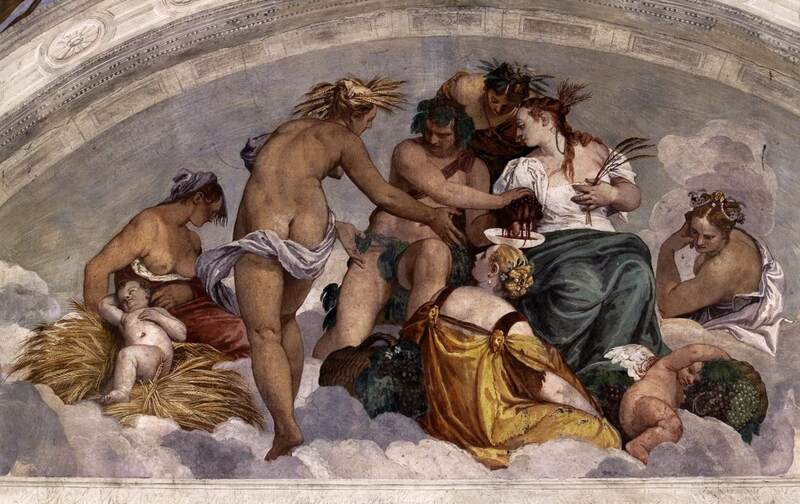 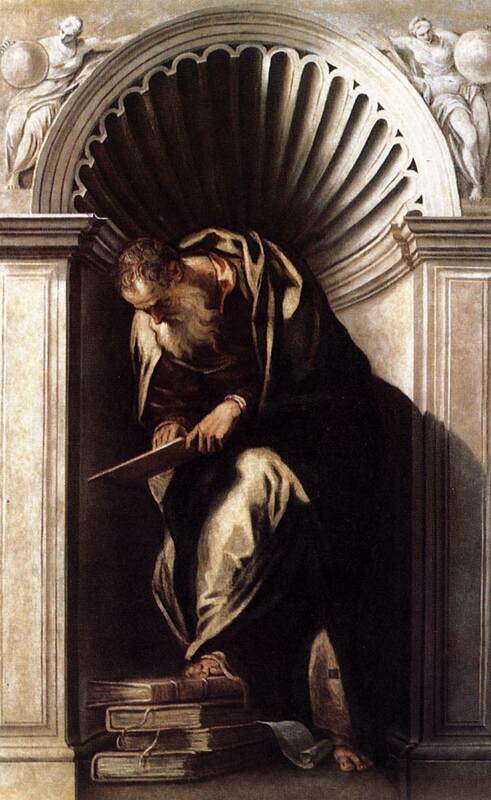 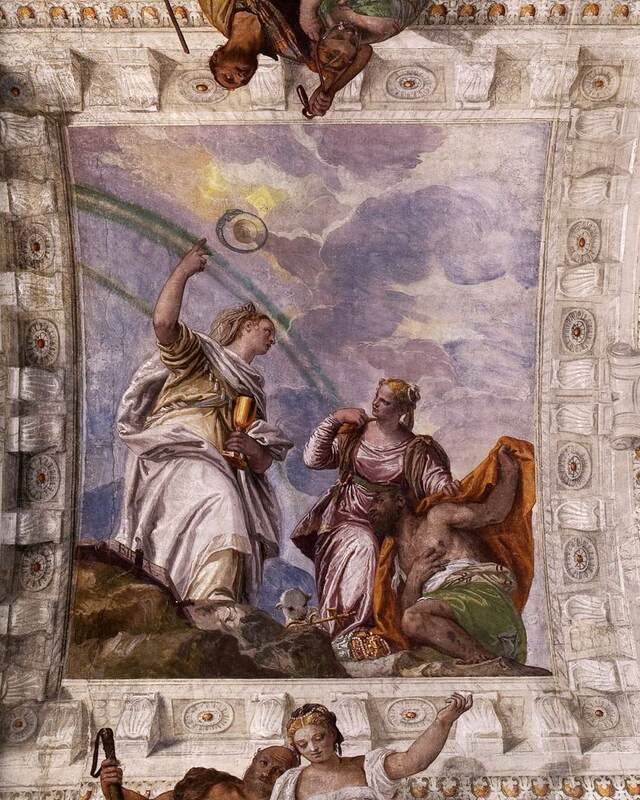 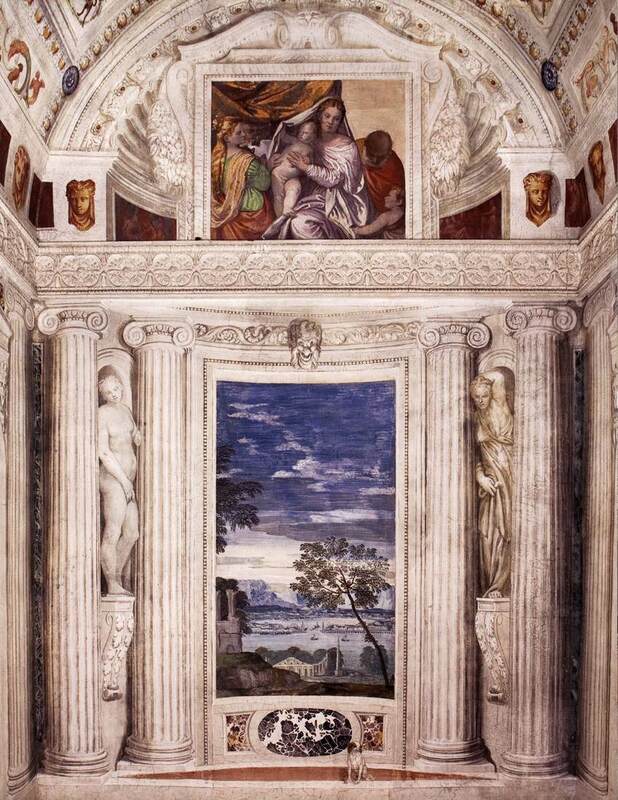 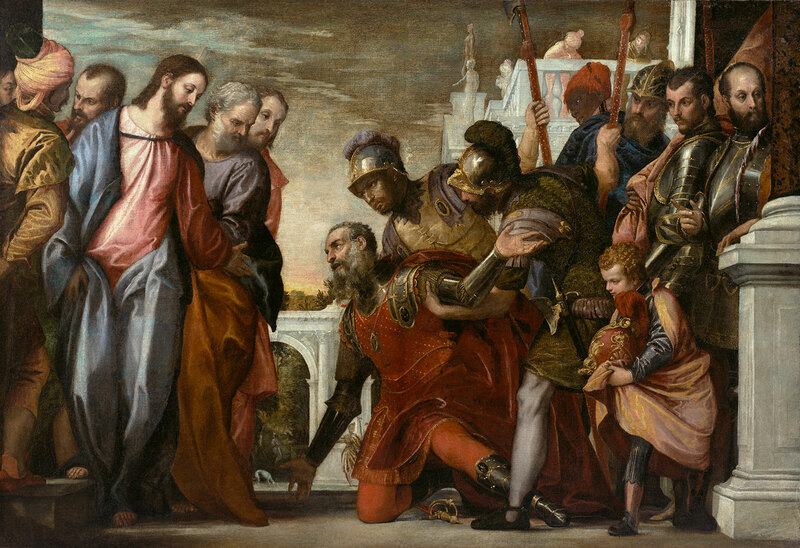 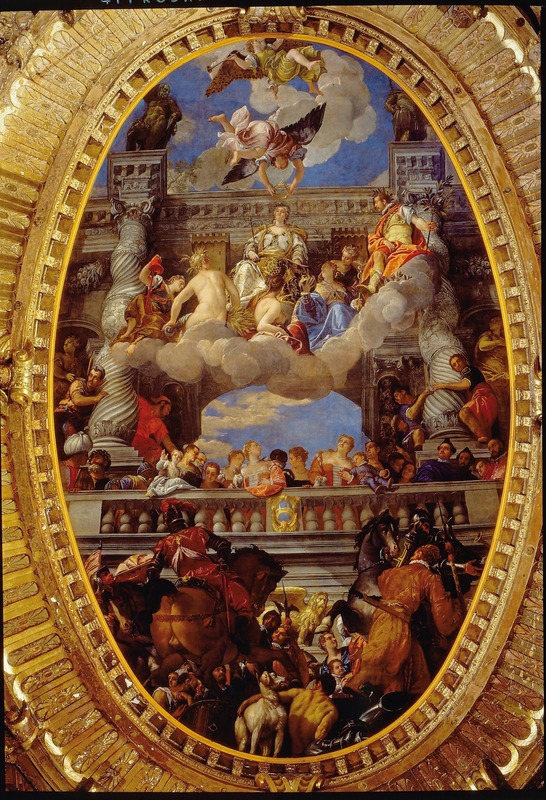 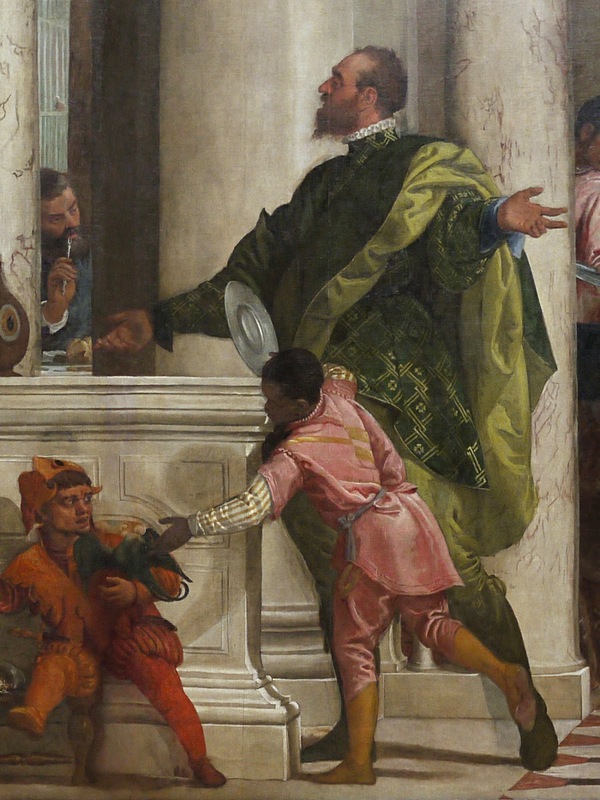 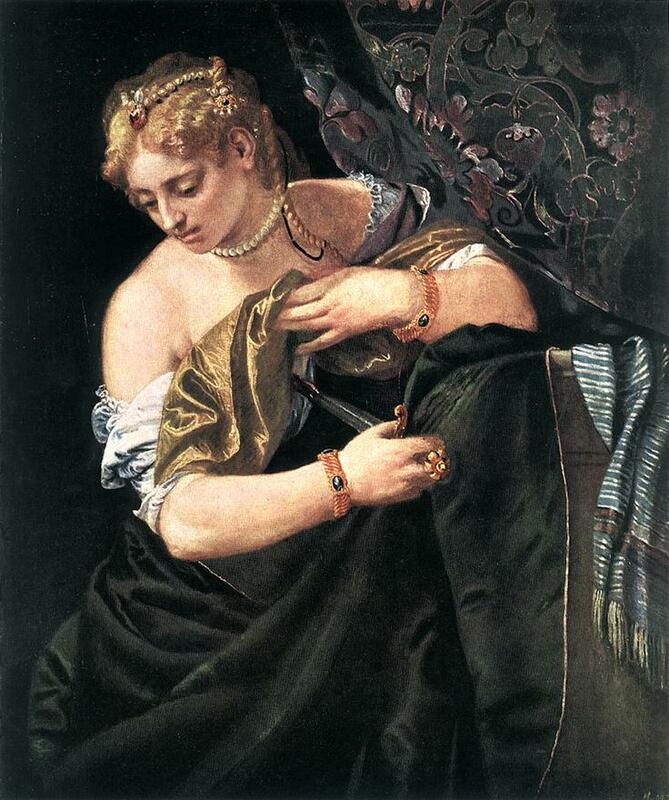 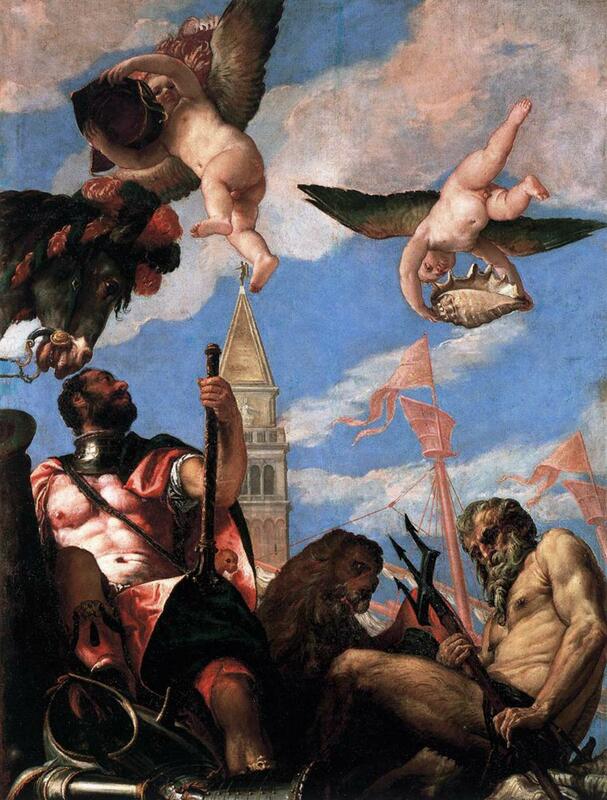 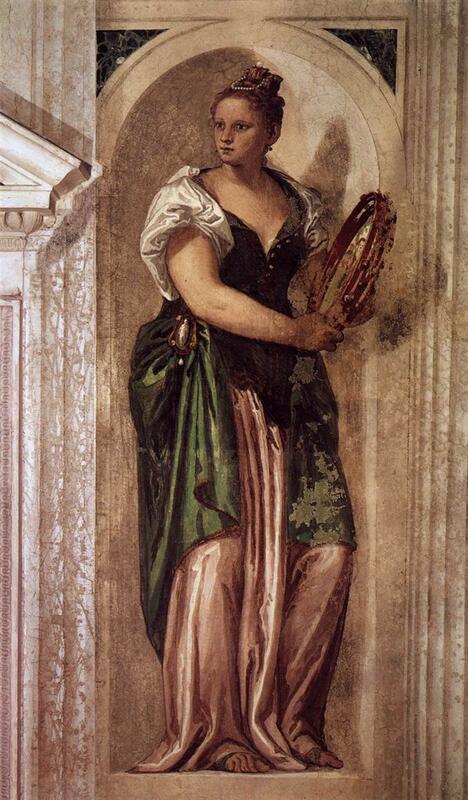 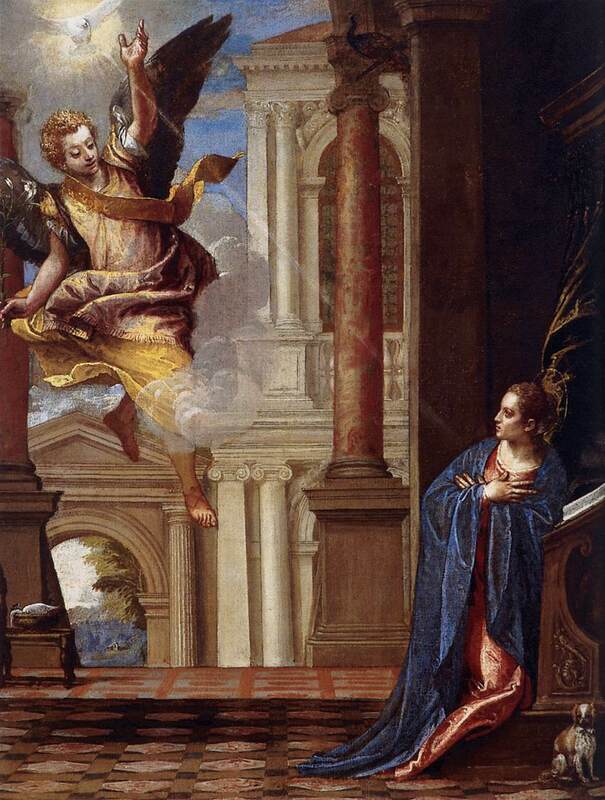 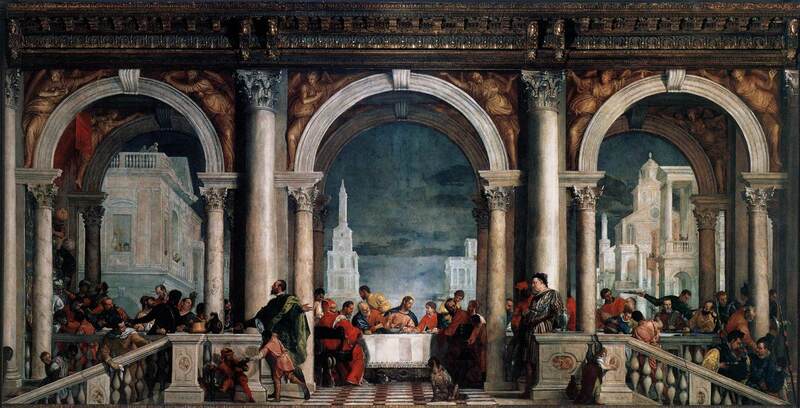 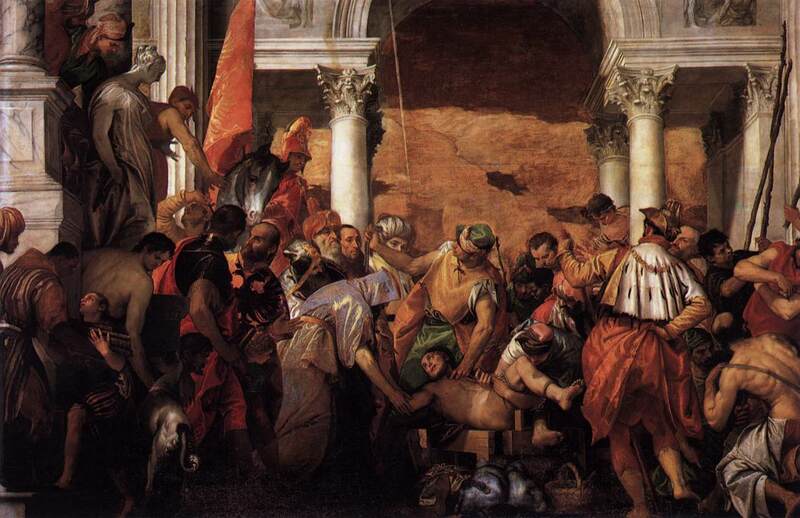 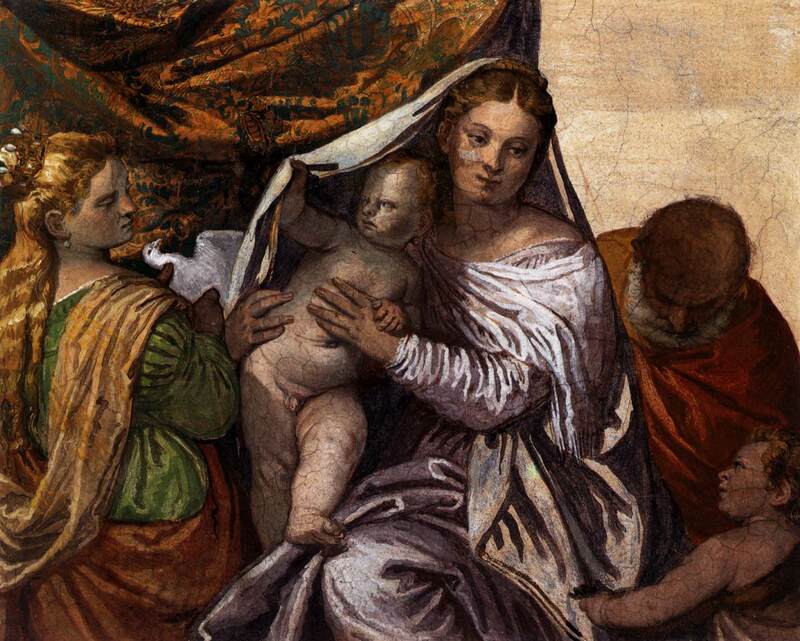 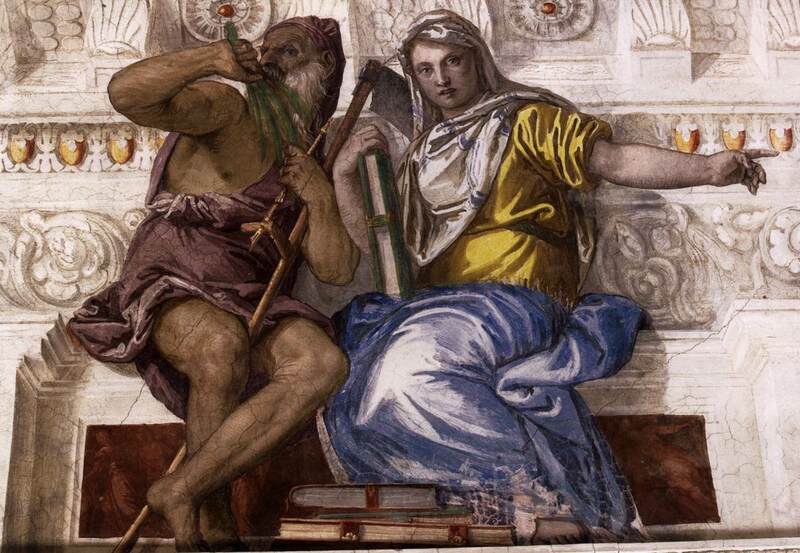 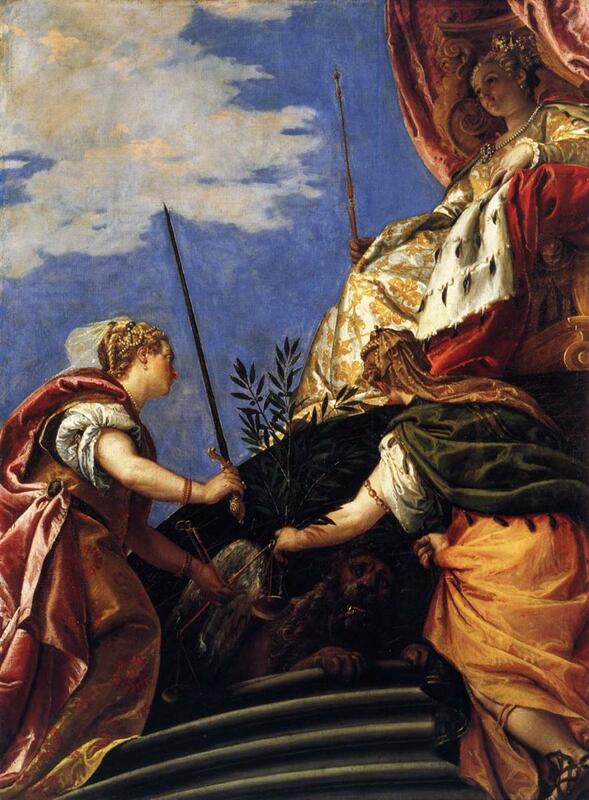 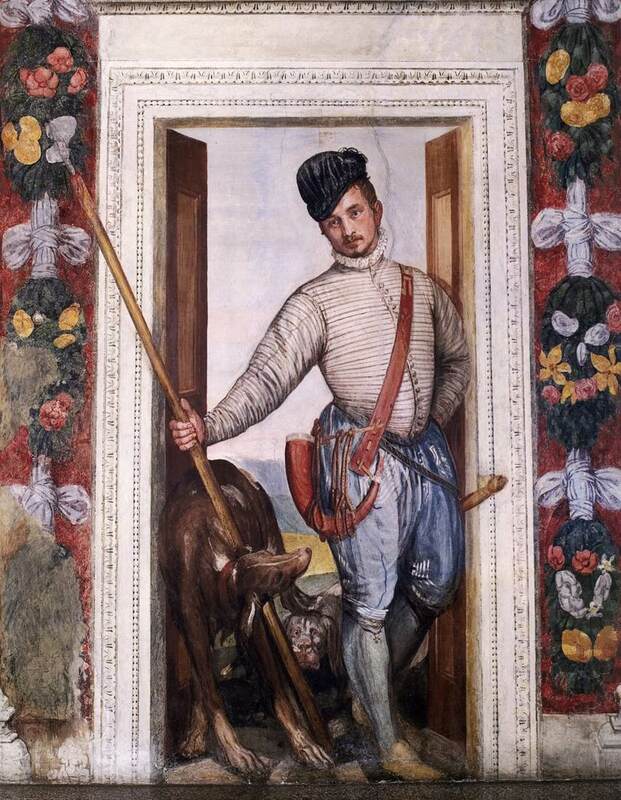 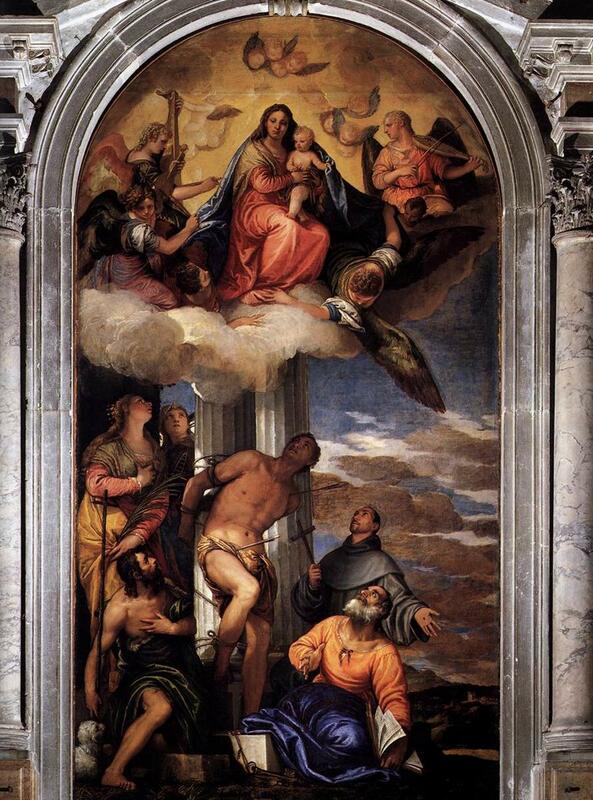 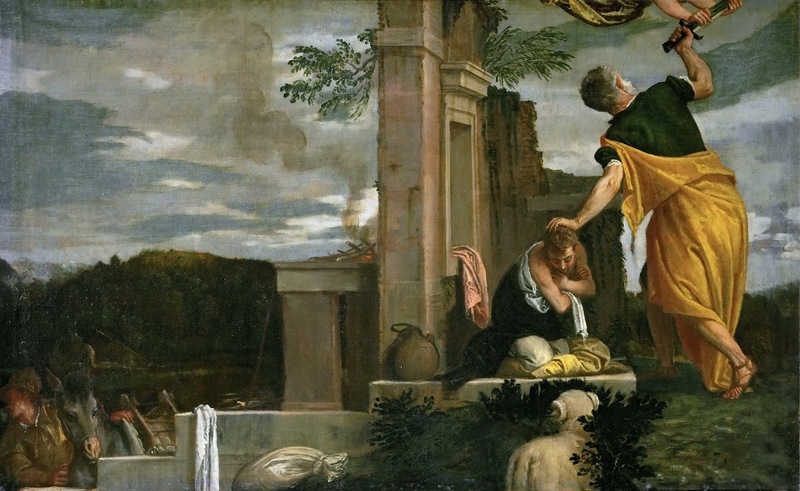 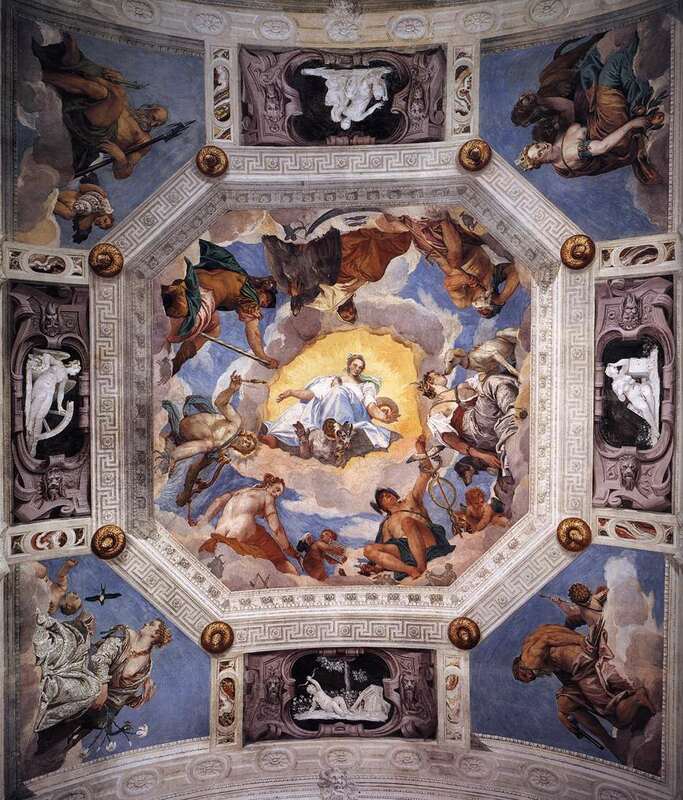 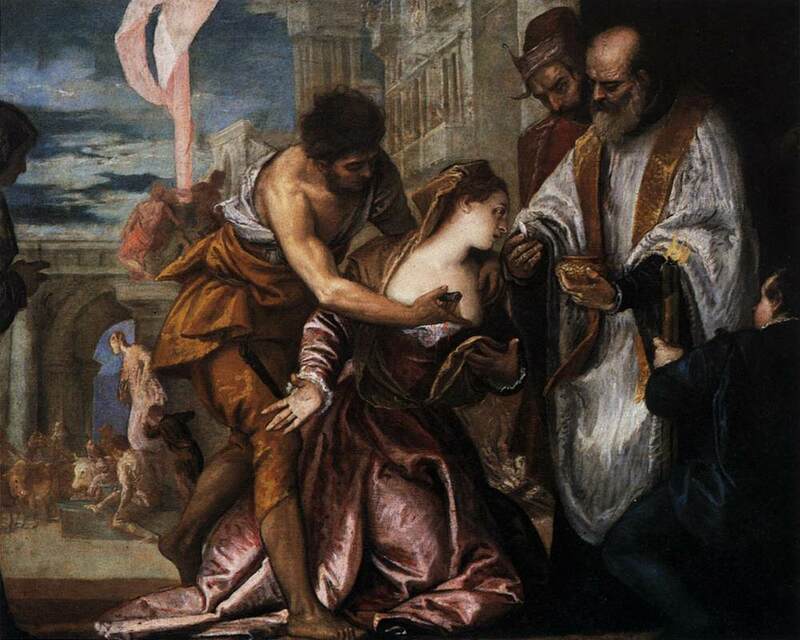 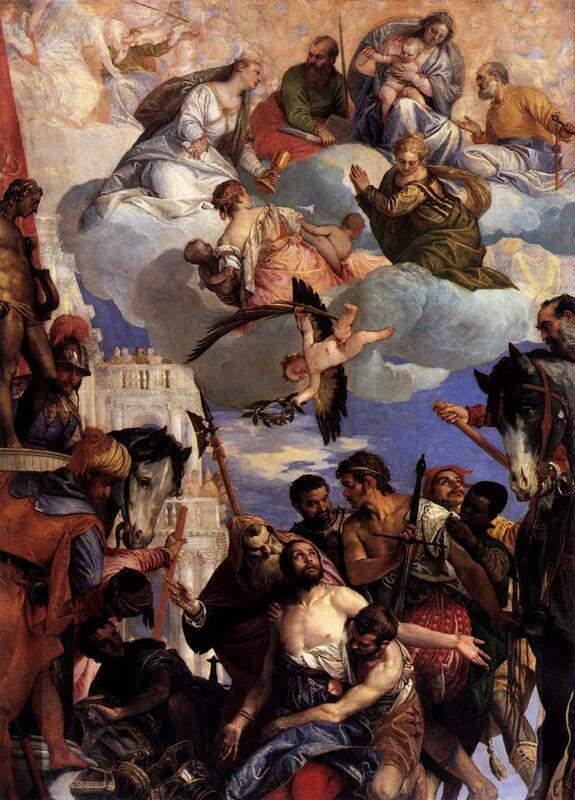 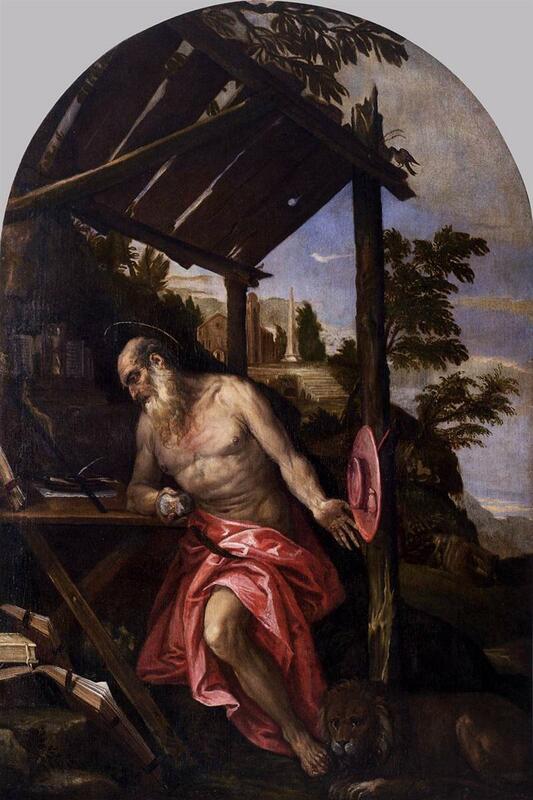 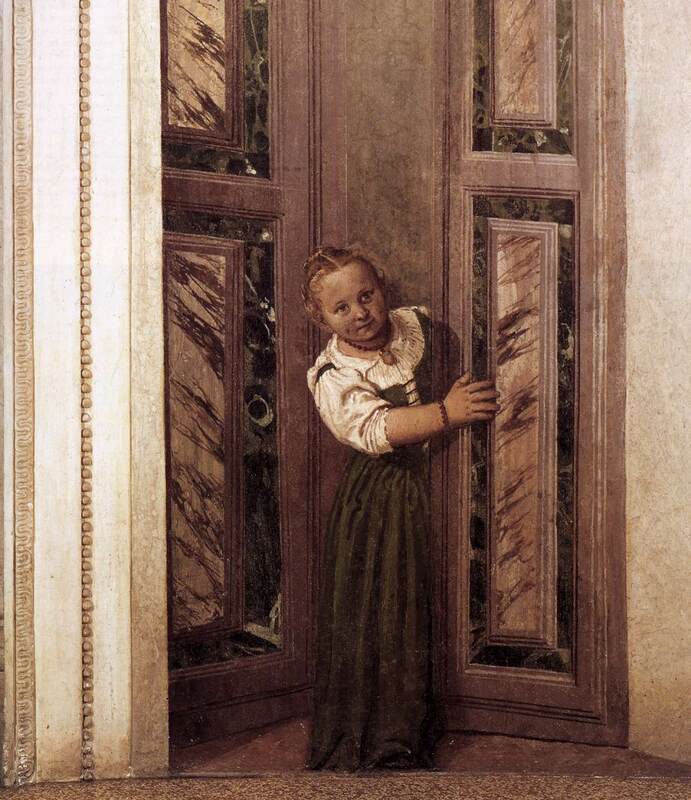 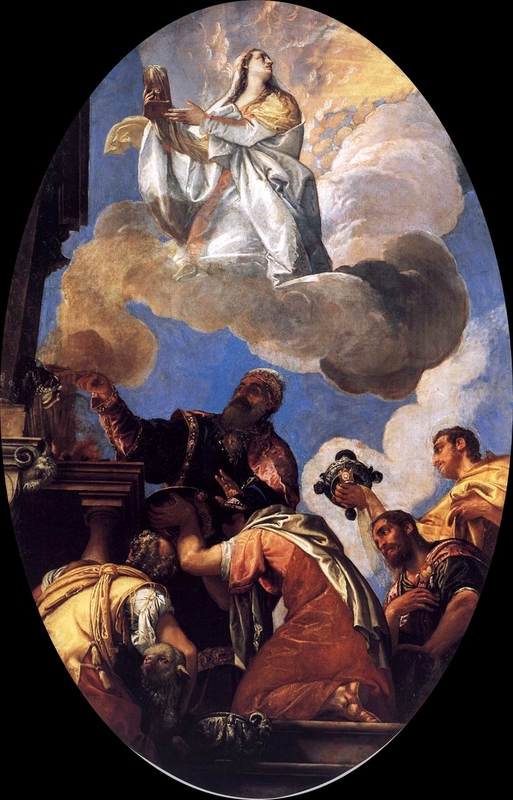 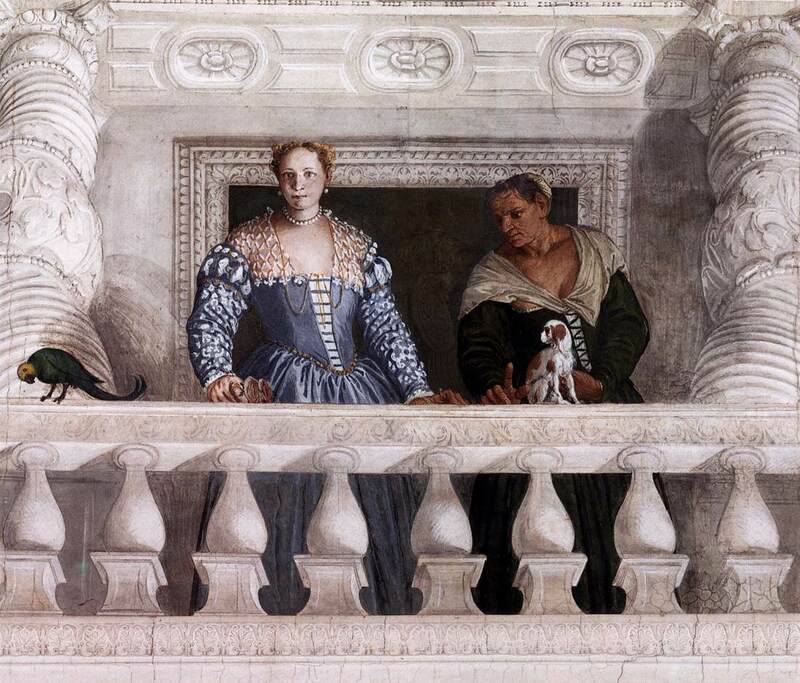 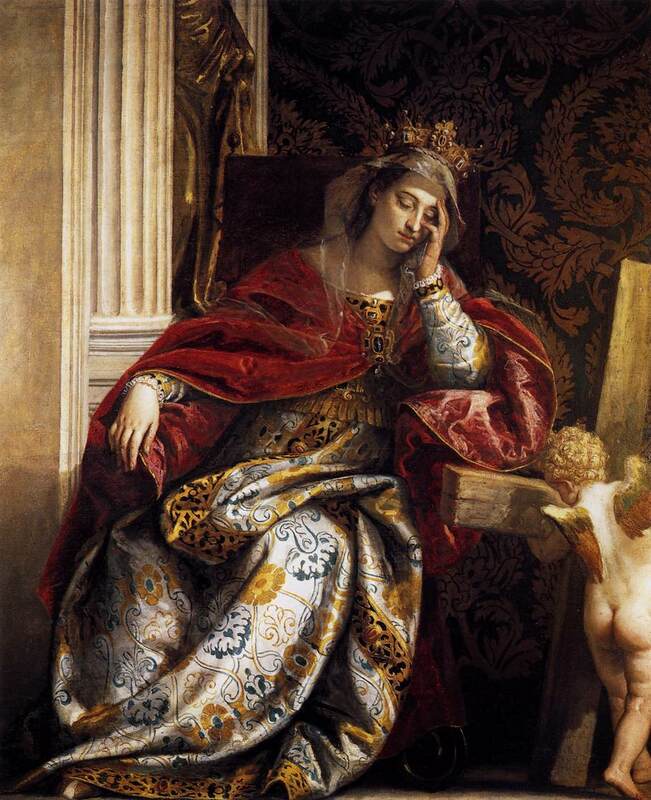 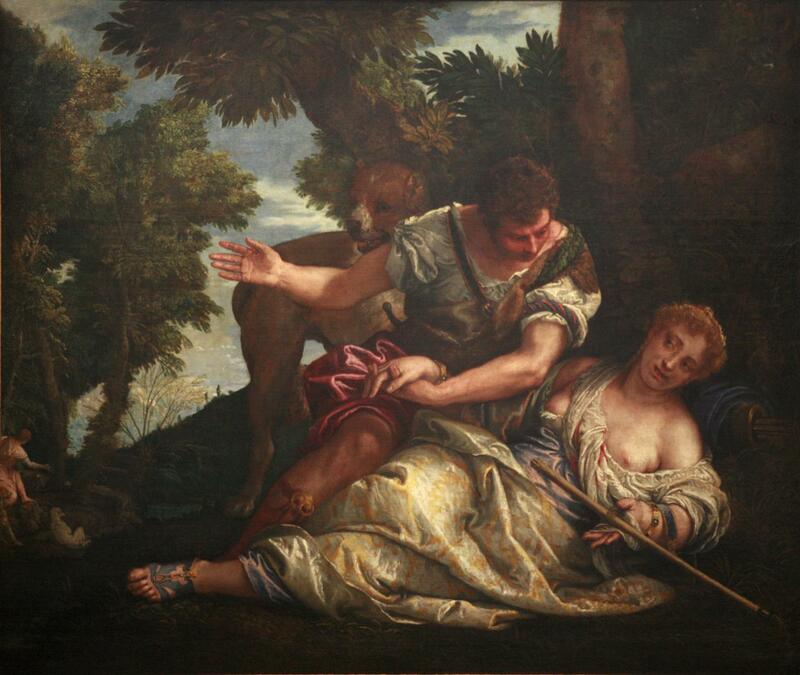 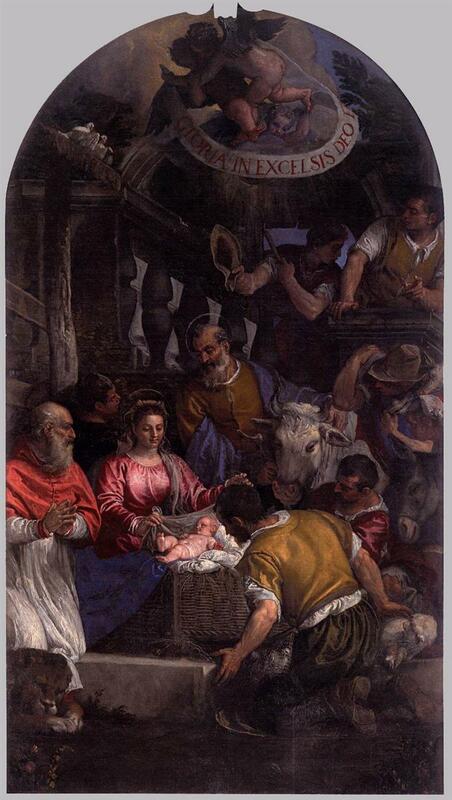 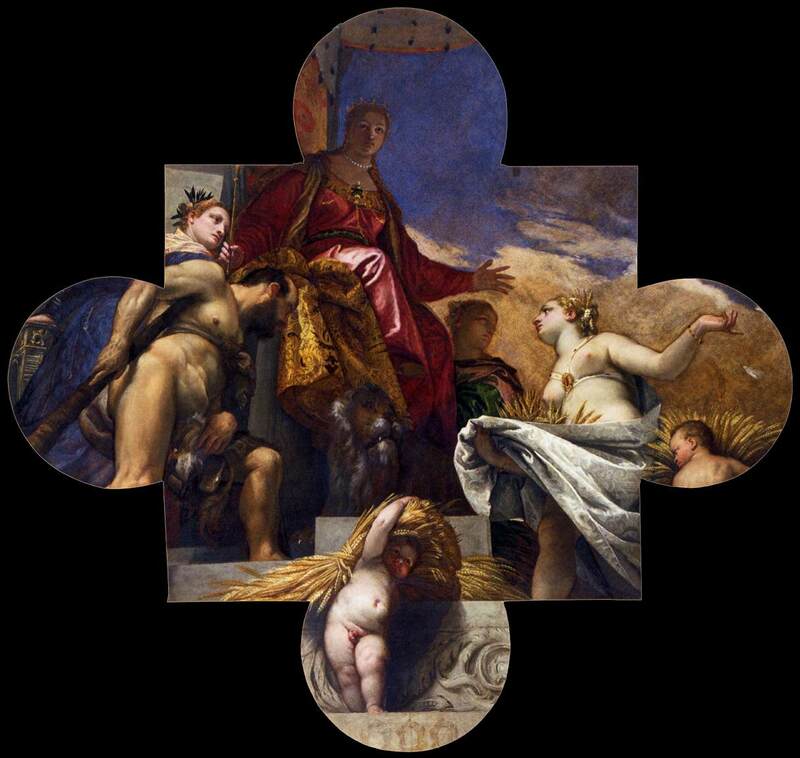 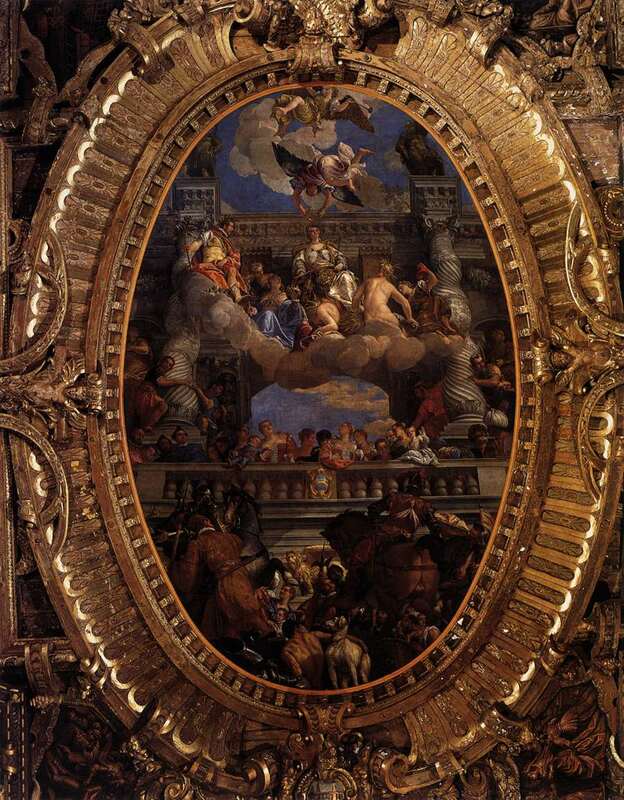 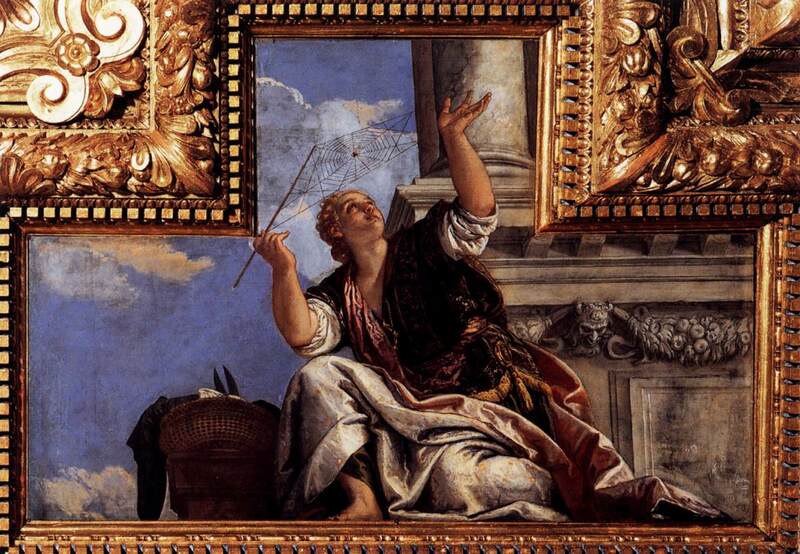 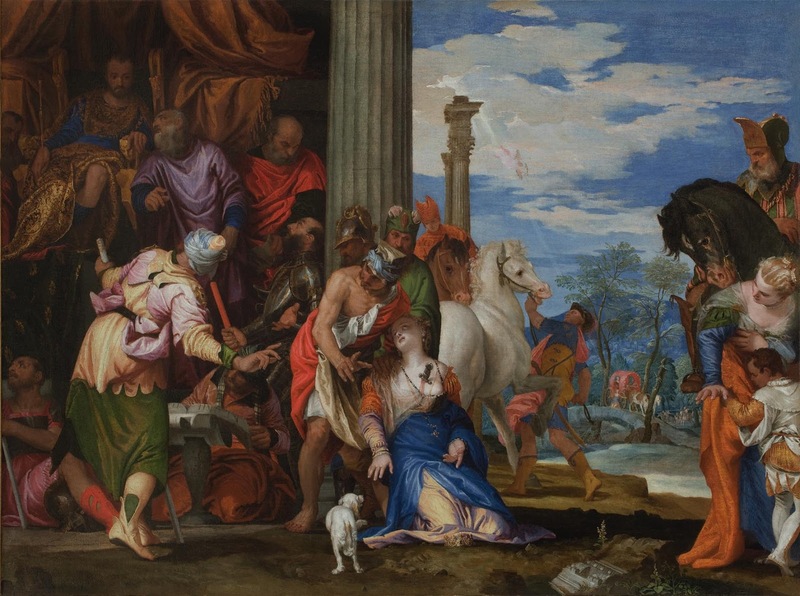 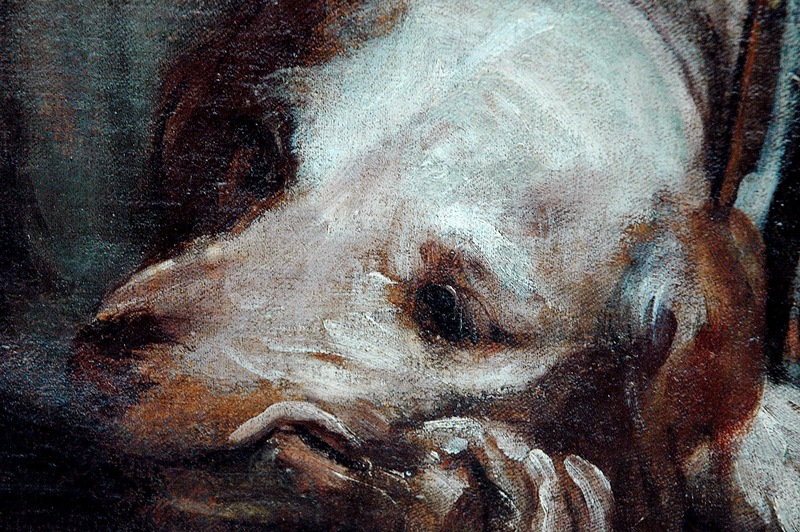 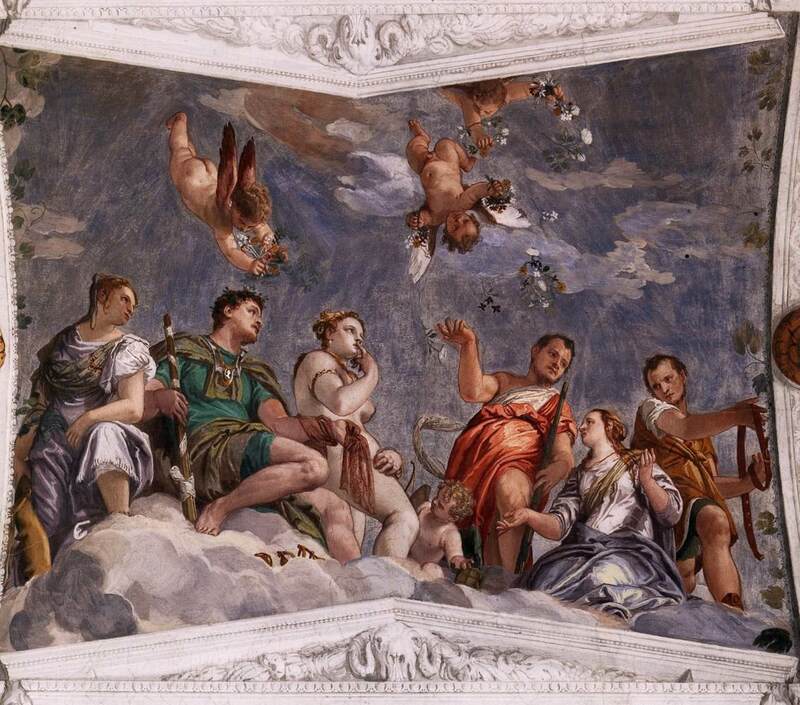 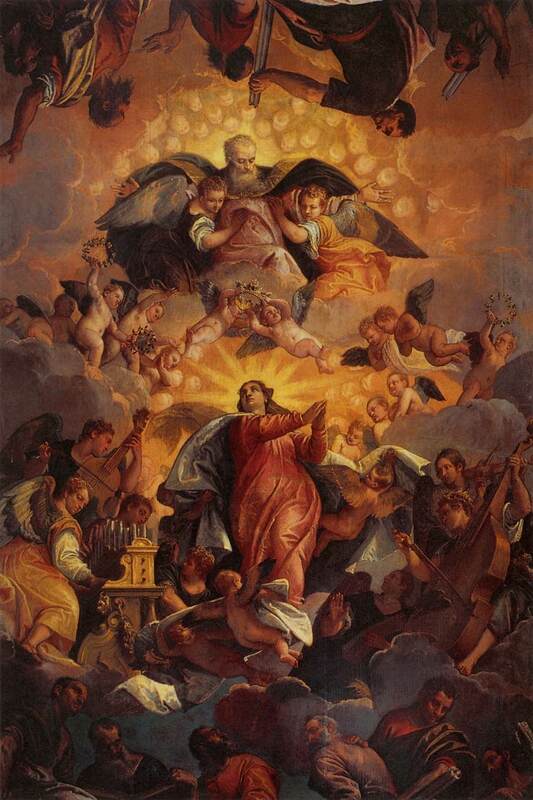 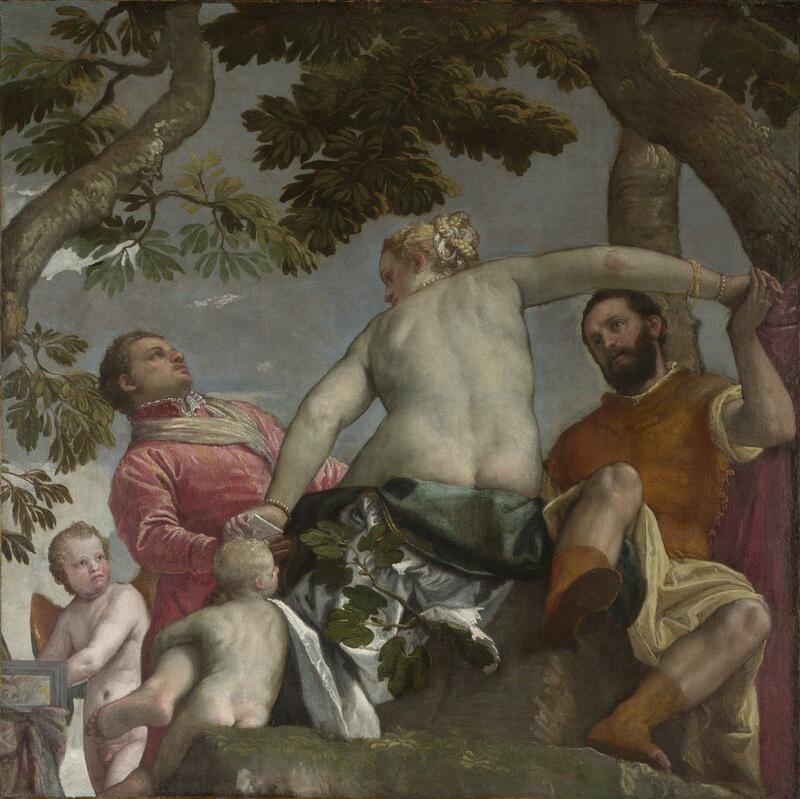 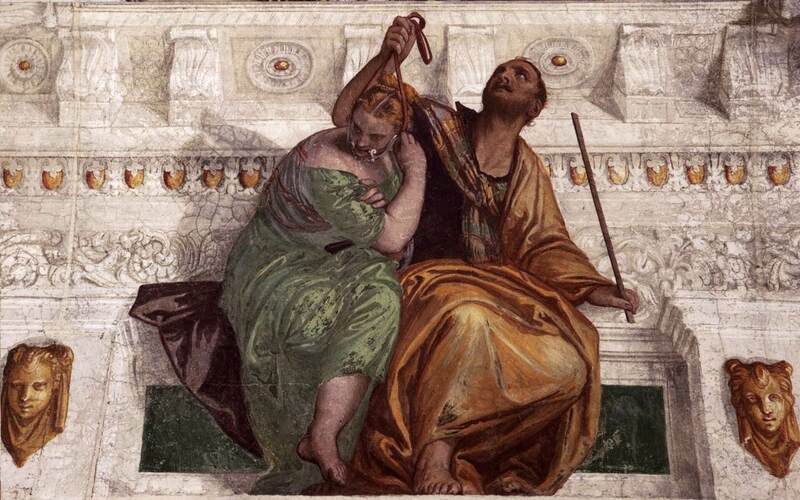 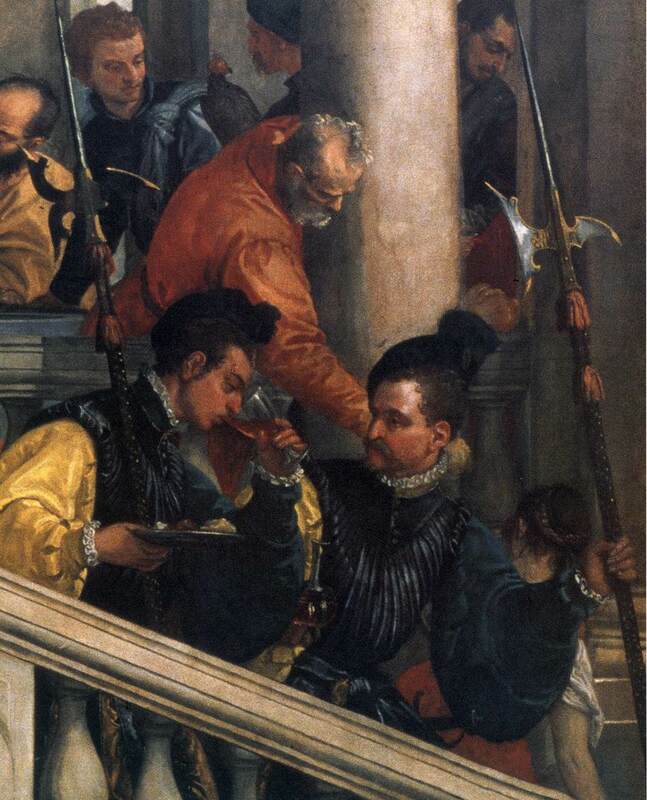 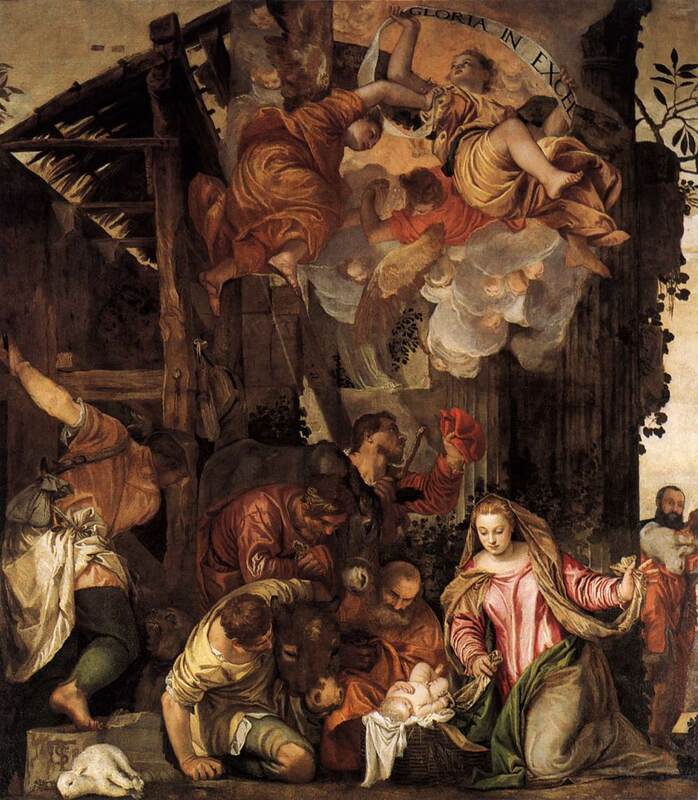 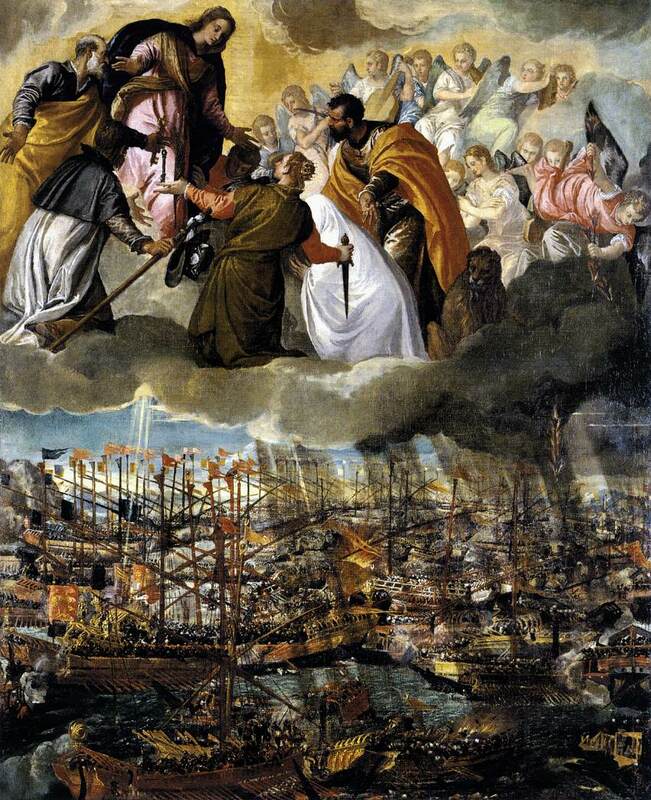 This is part 2 of 3-part post on the works of Paolo Veronese. 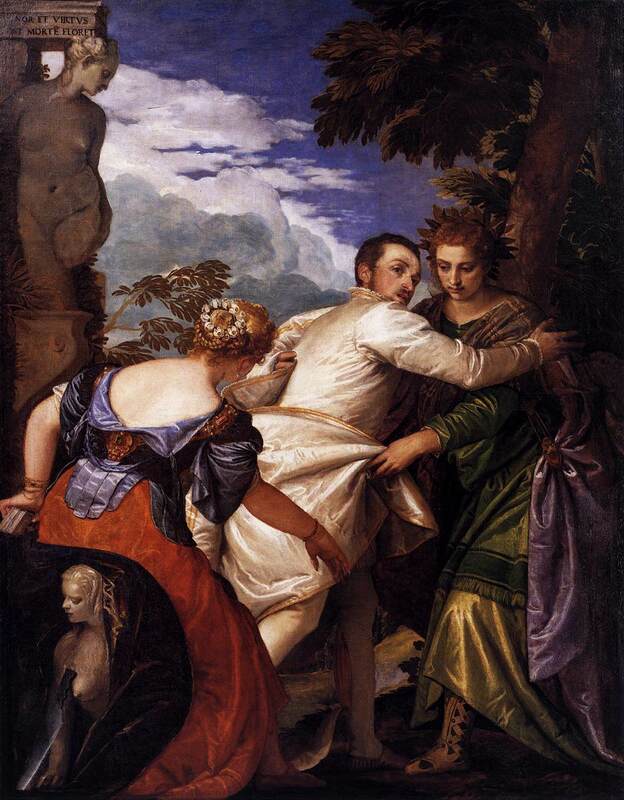 Paolo Veronese | Late Renaissance Mannerist painter. 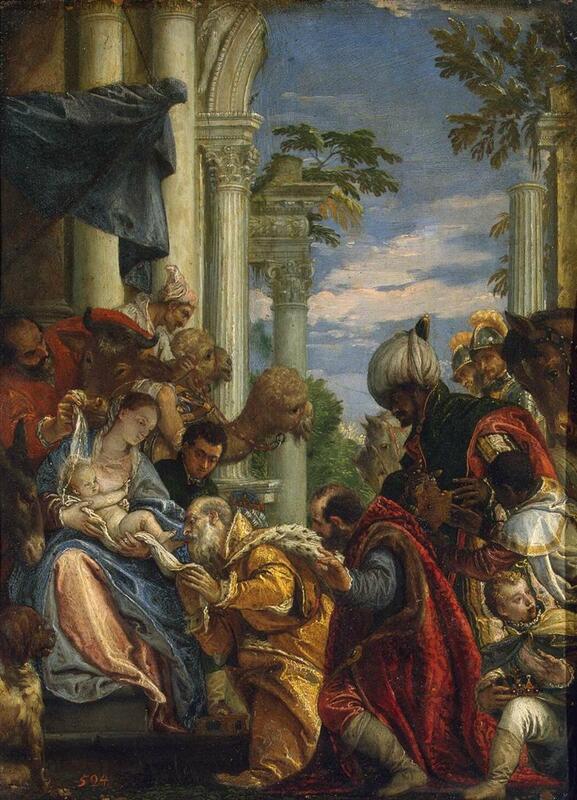 Paolo Veronese | Late Renaissance Mannerist painter | Part 3.